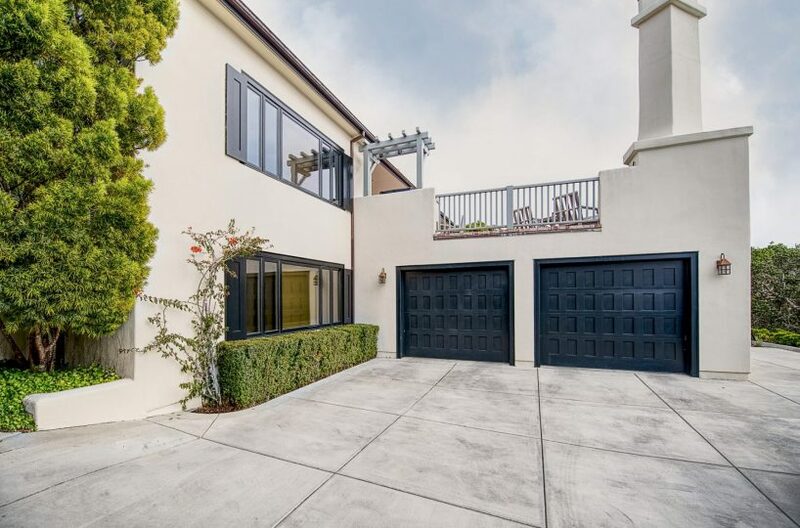 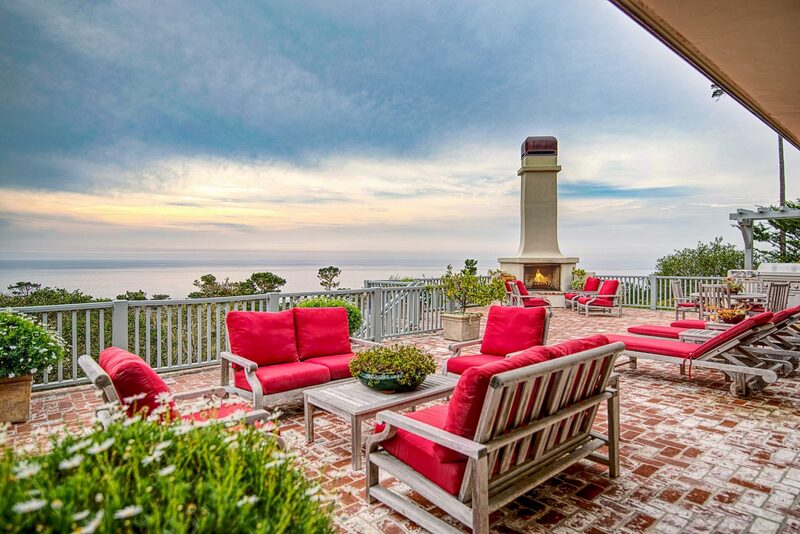 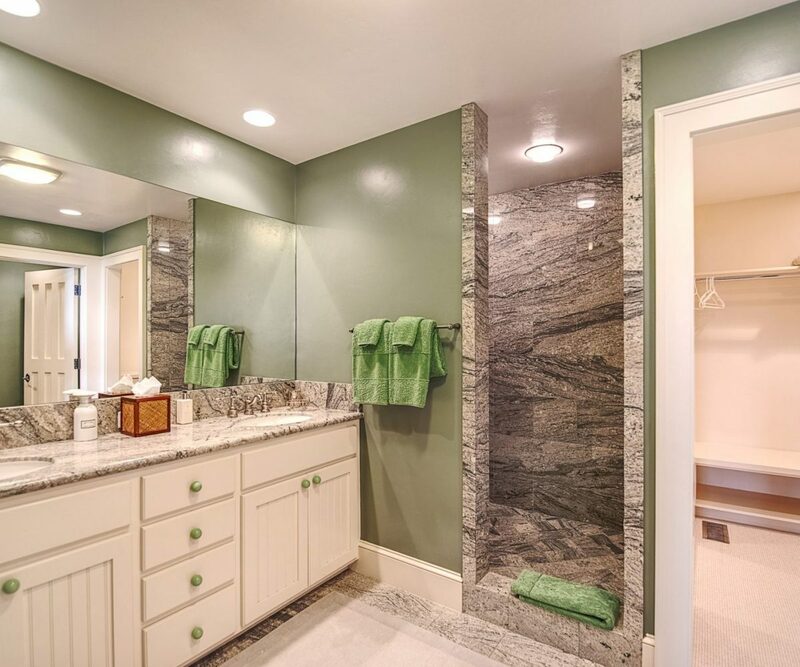 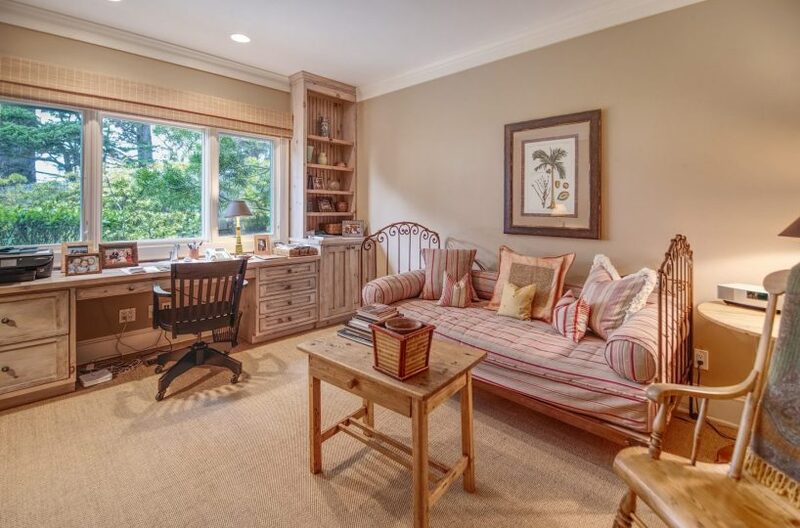 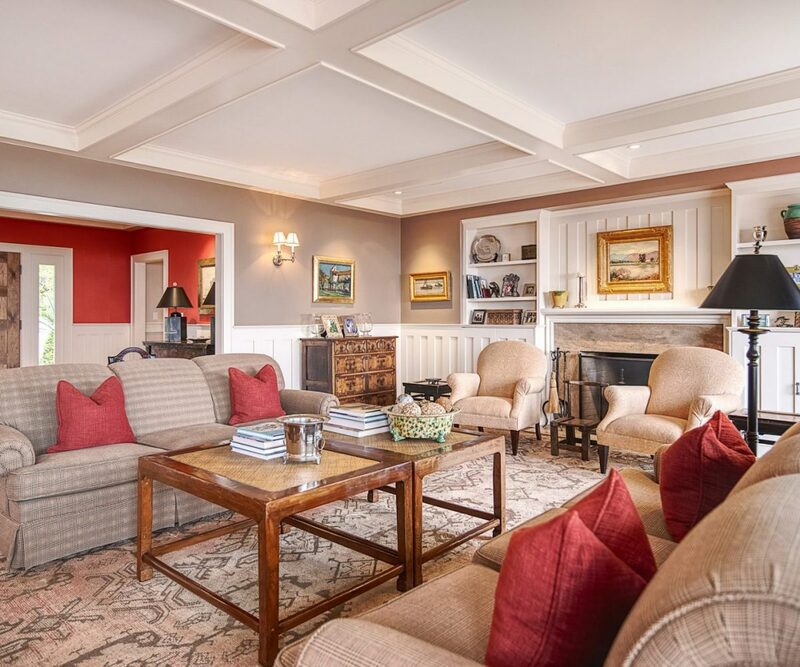 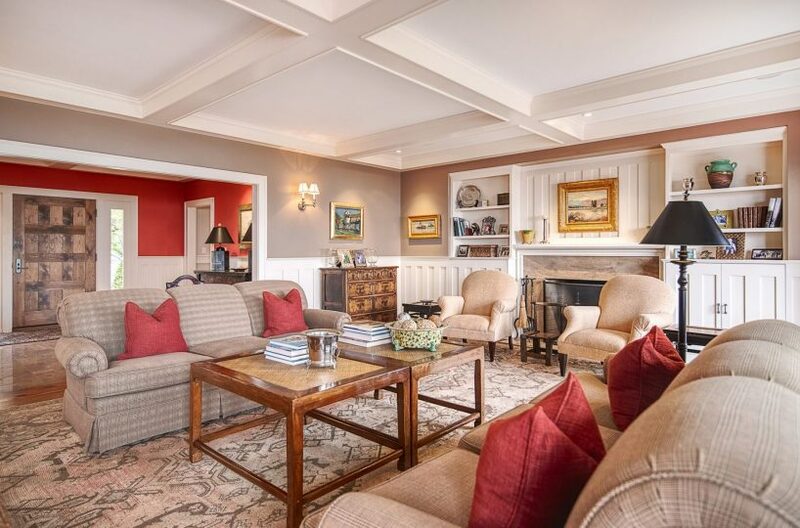 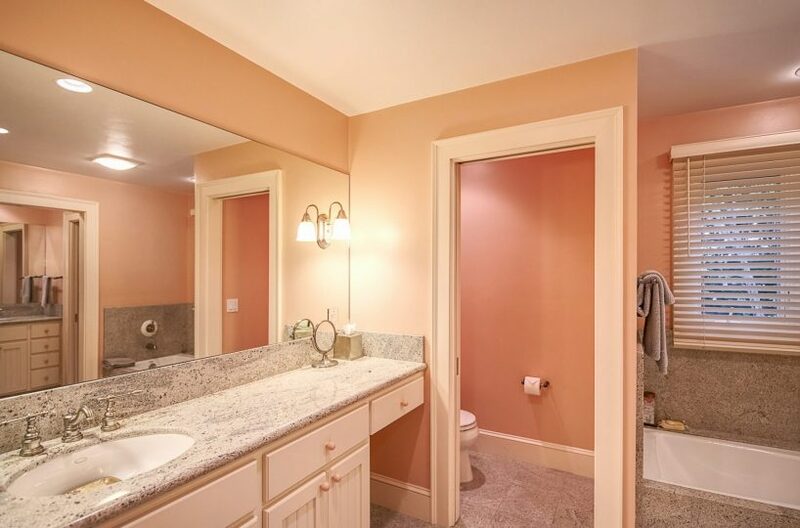 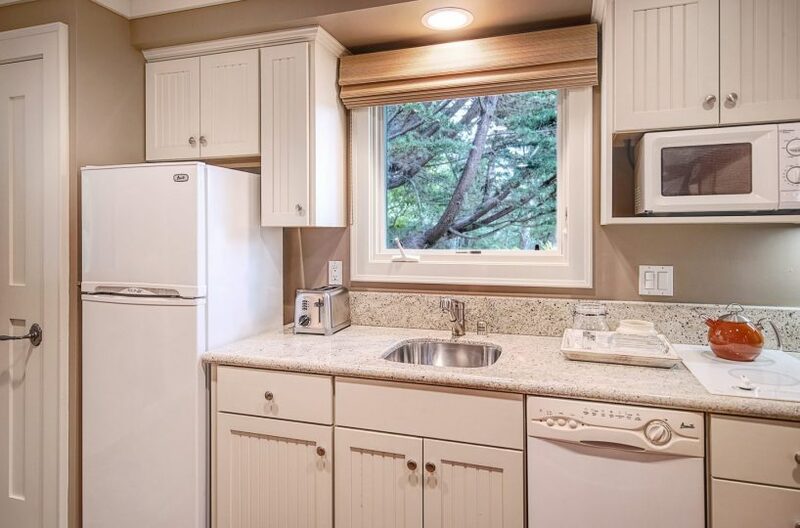 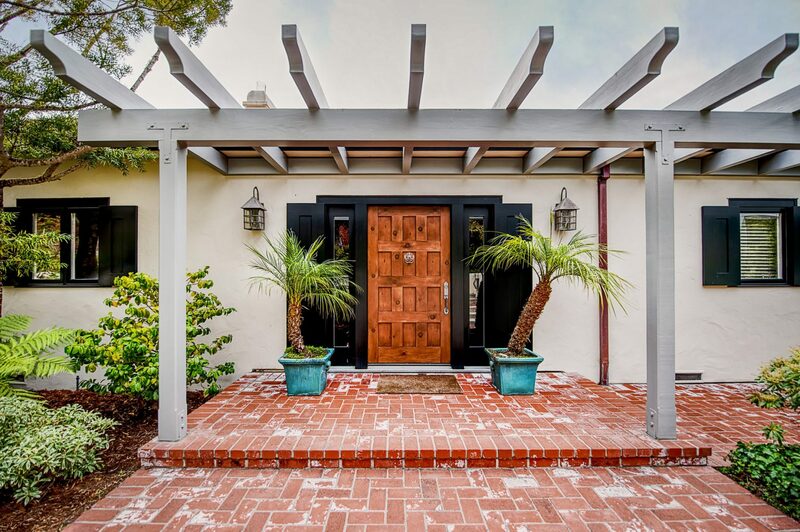 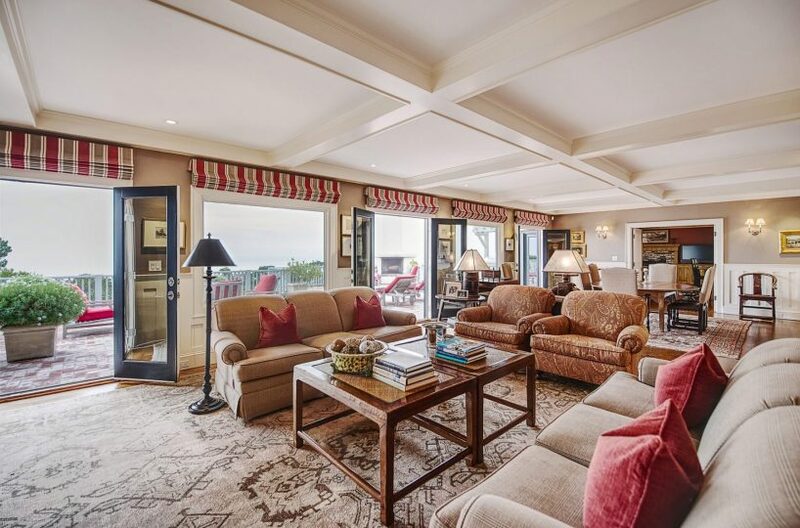 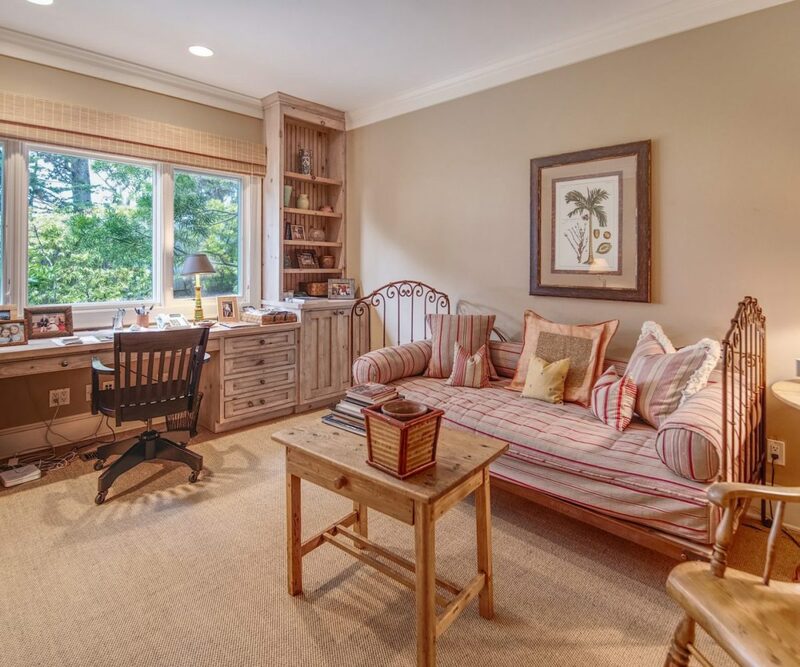 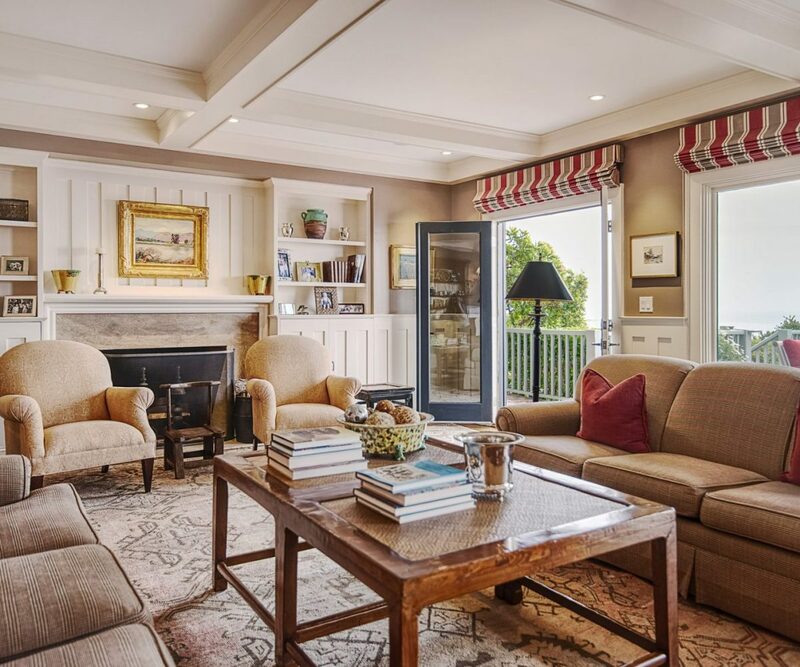 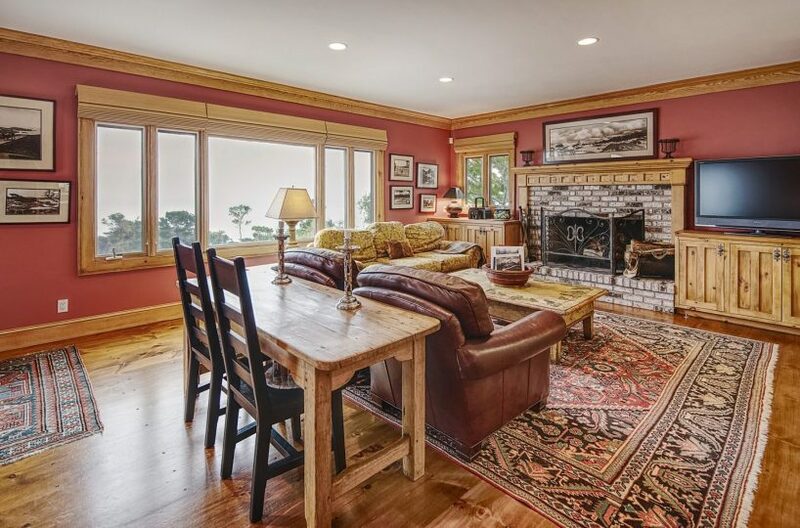 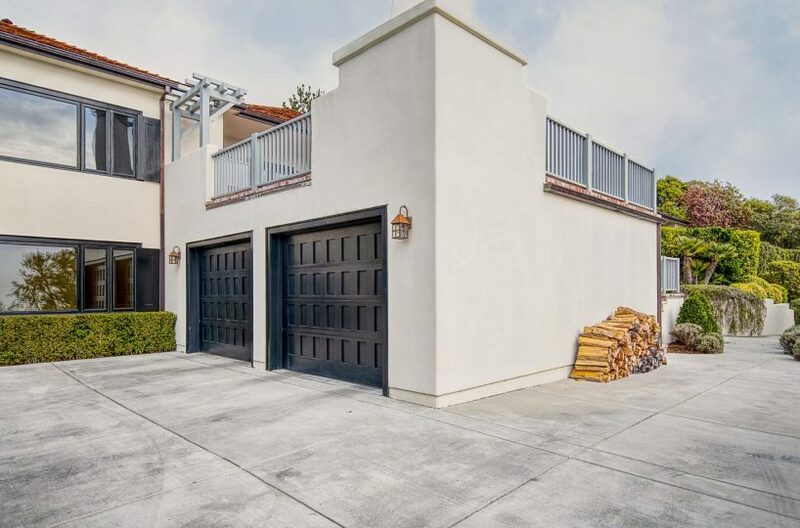 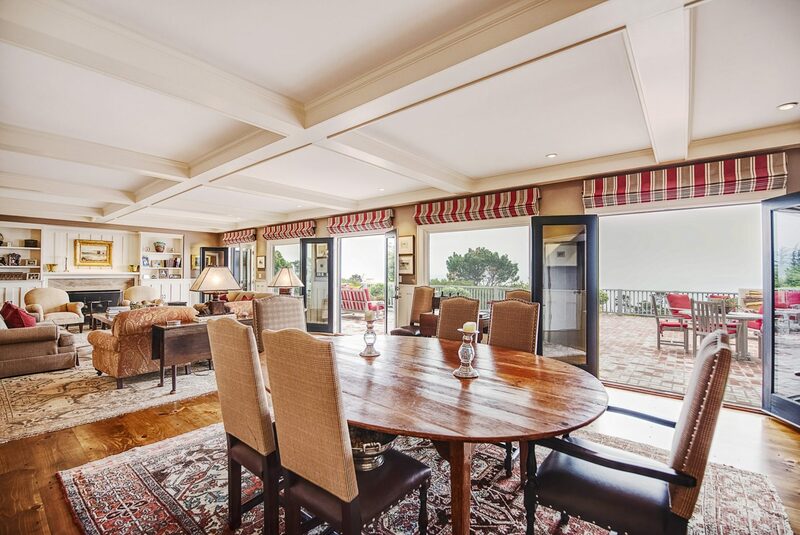 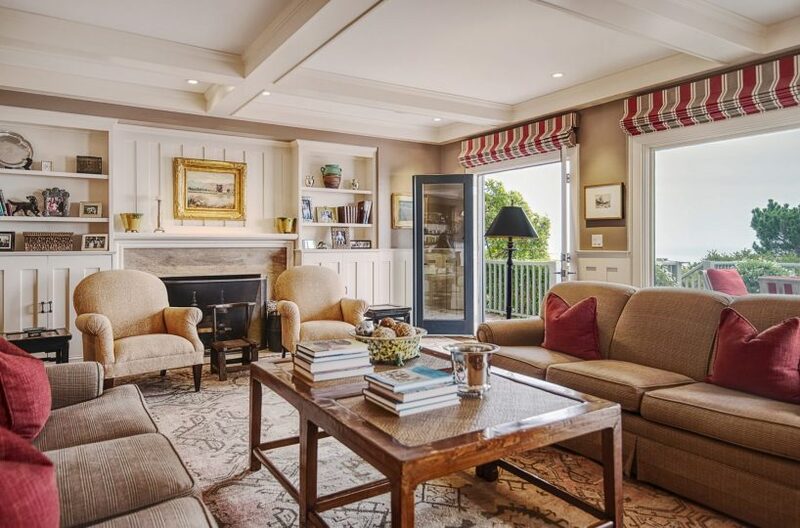 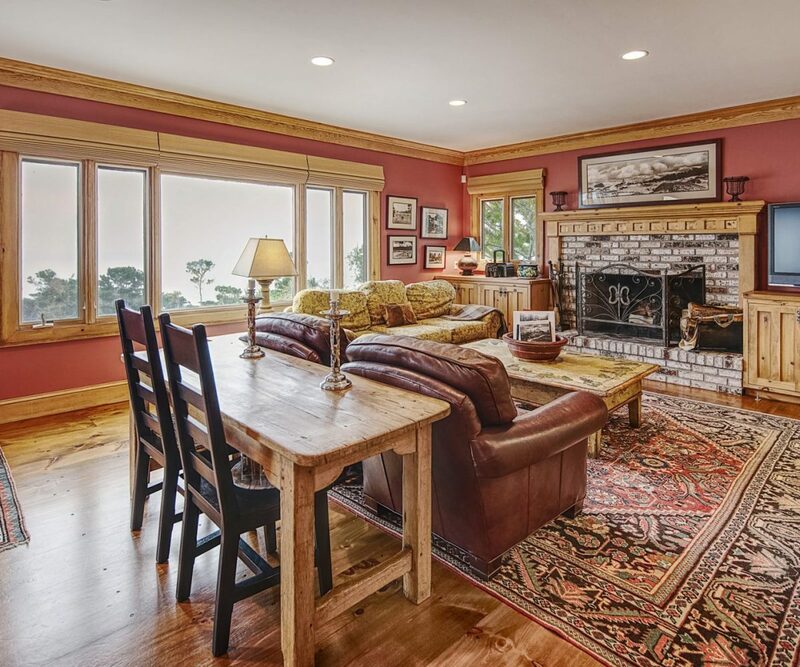 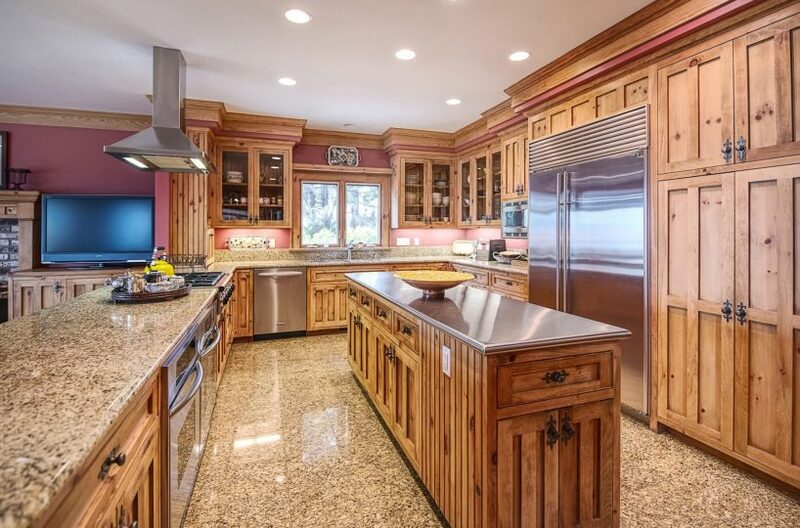 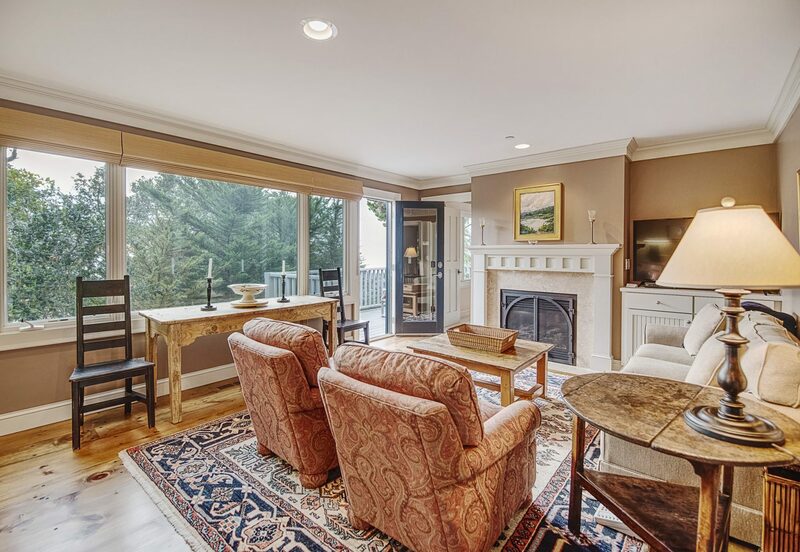 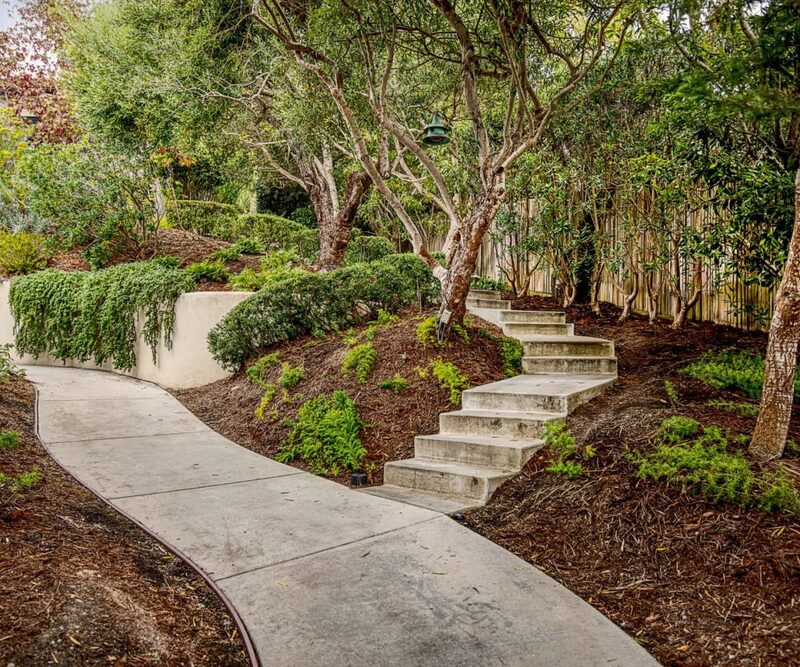 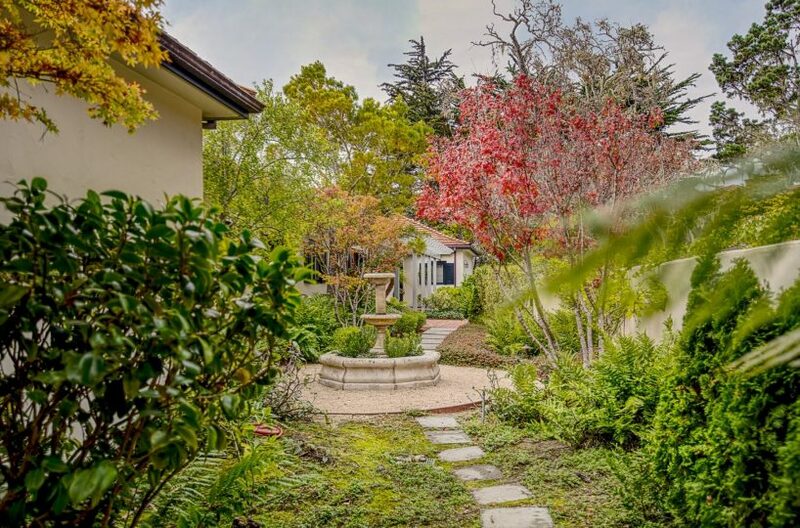 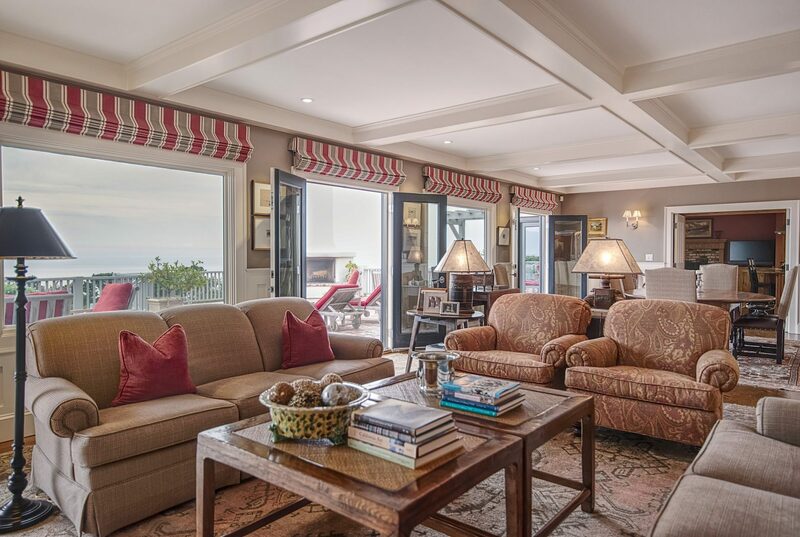 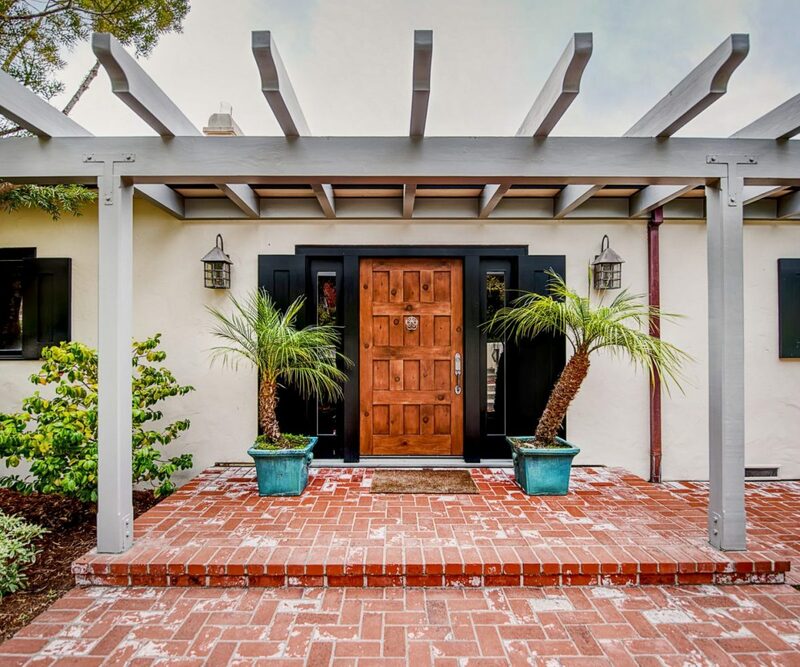 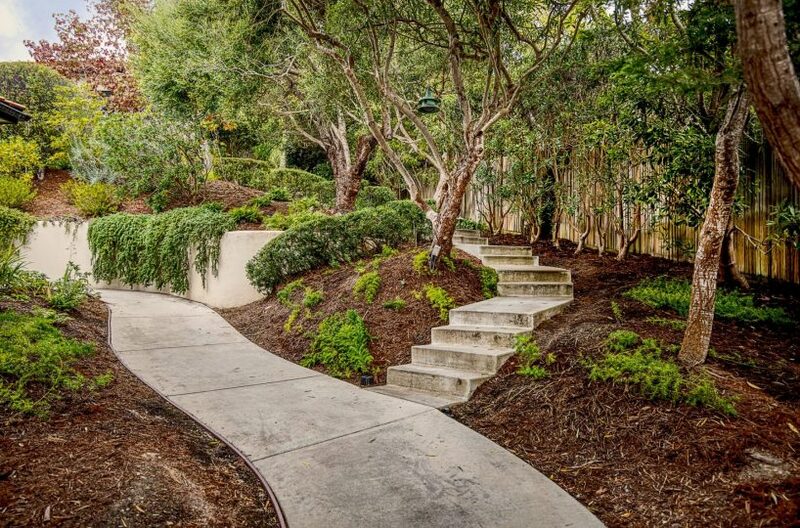 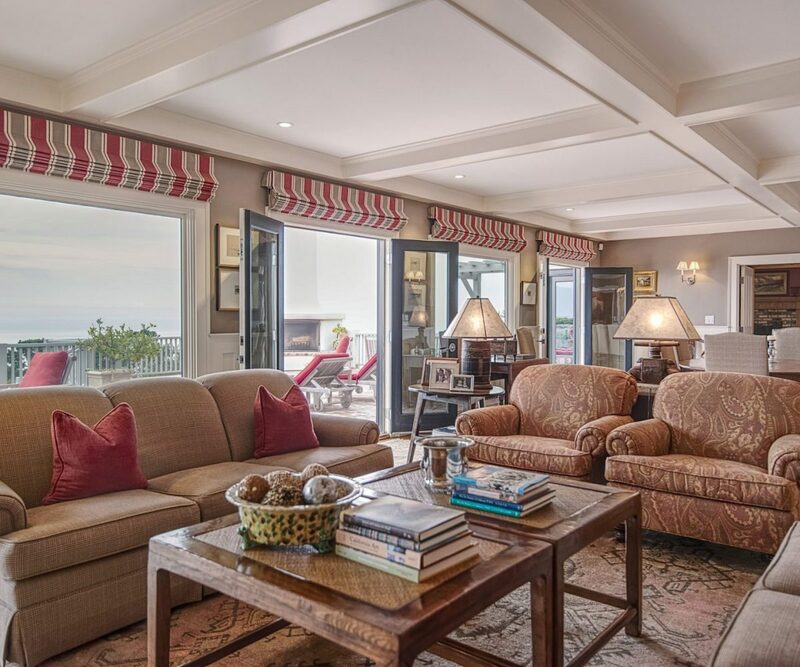 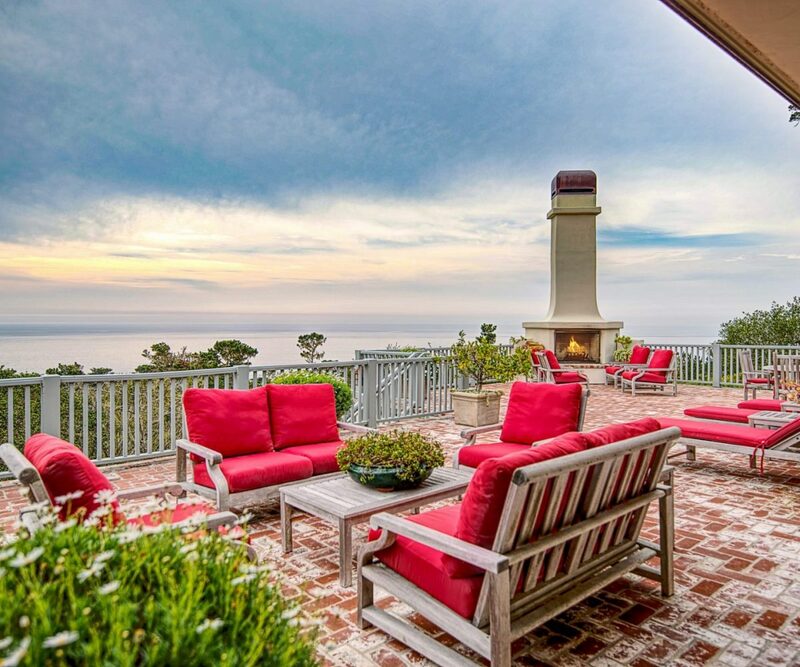 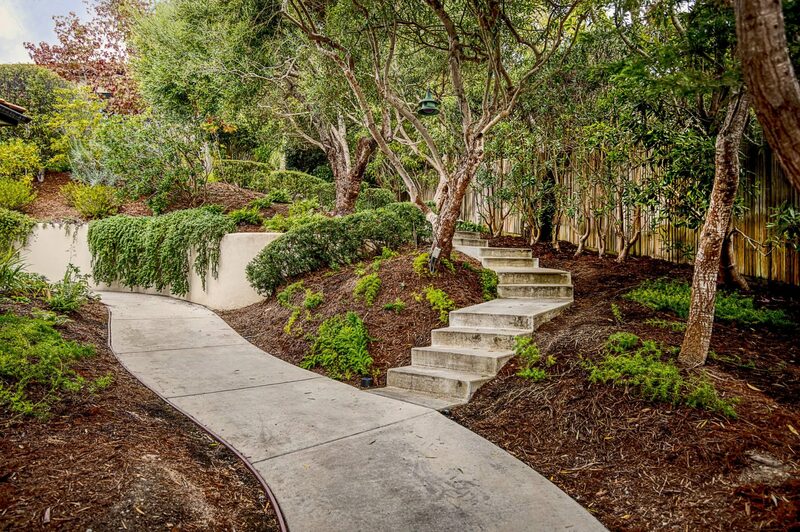 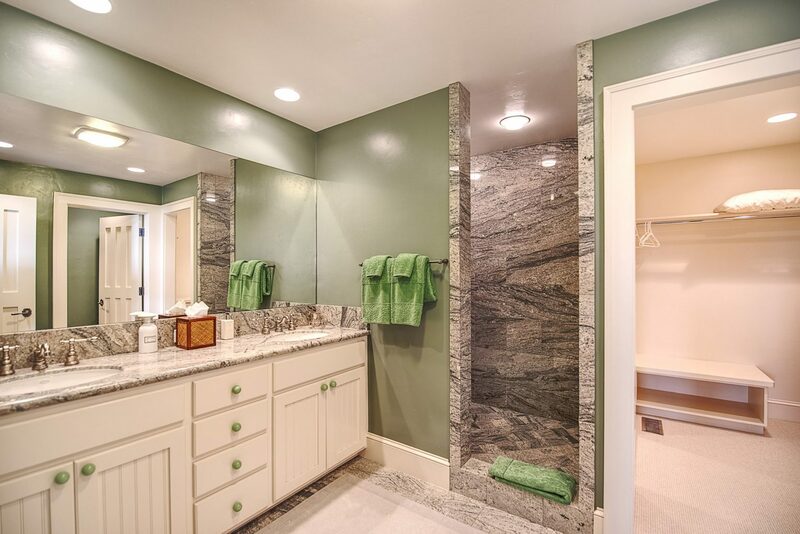 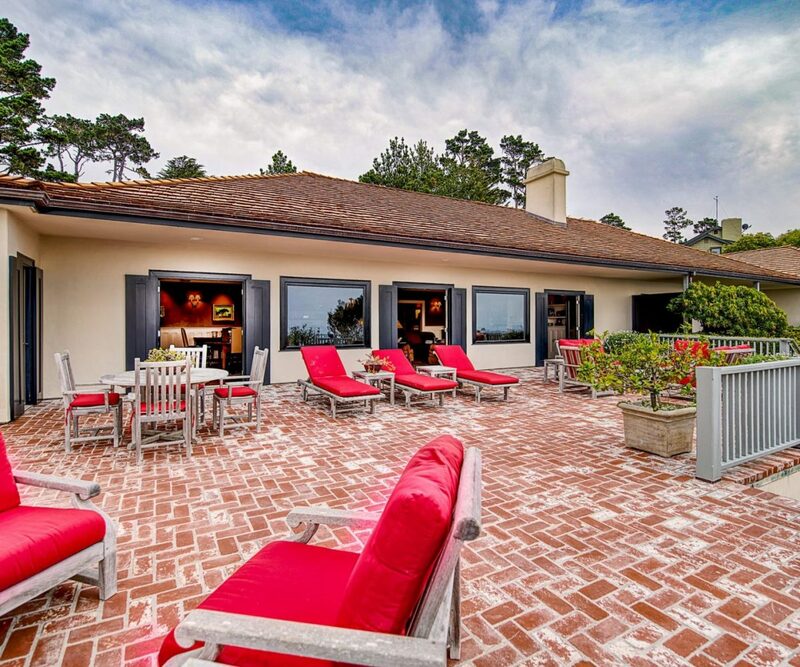 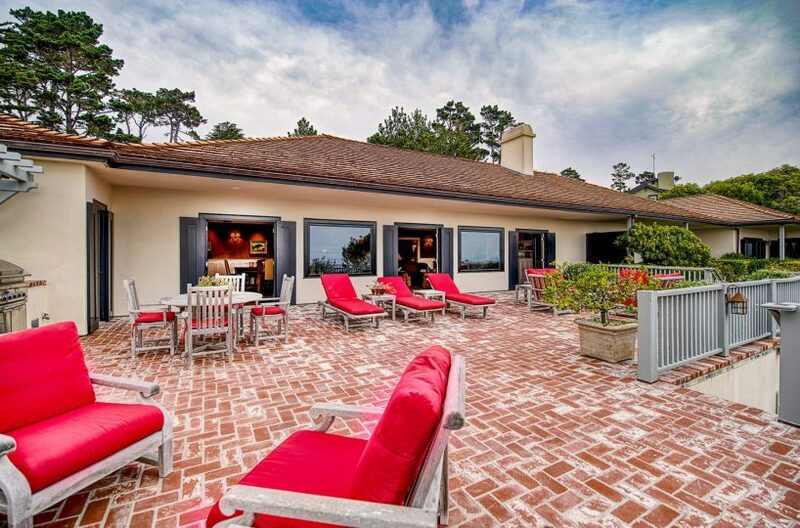 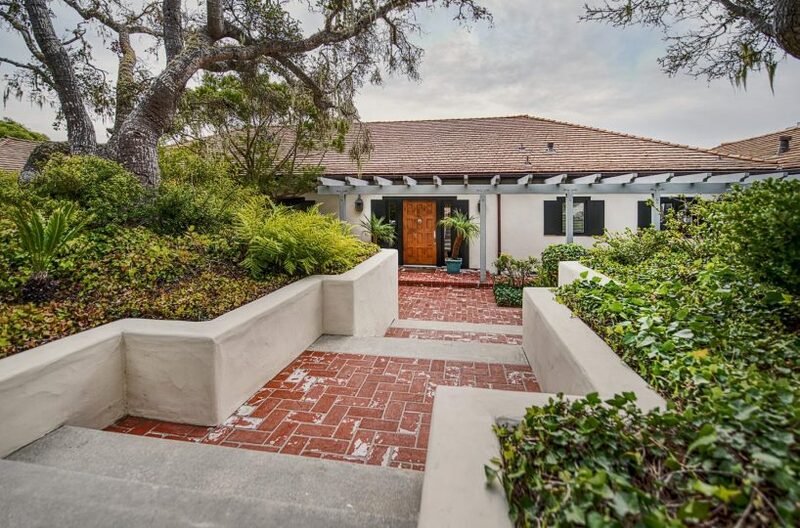 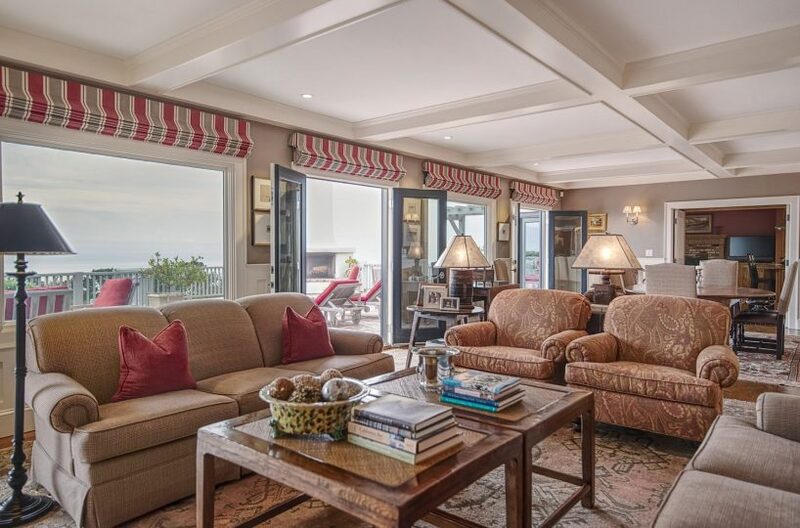 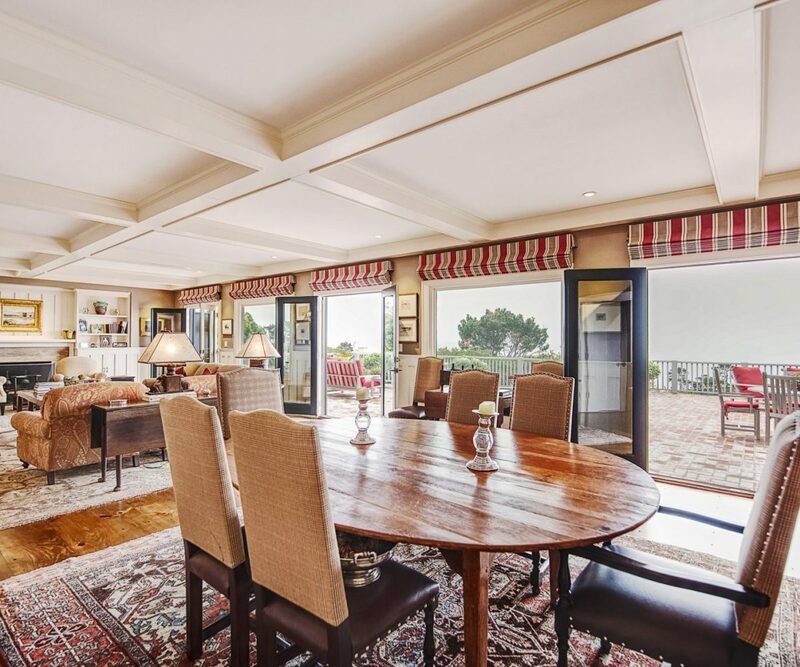 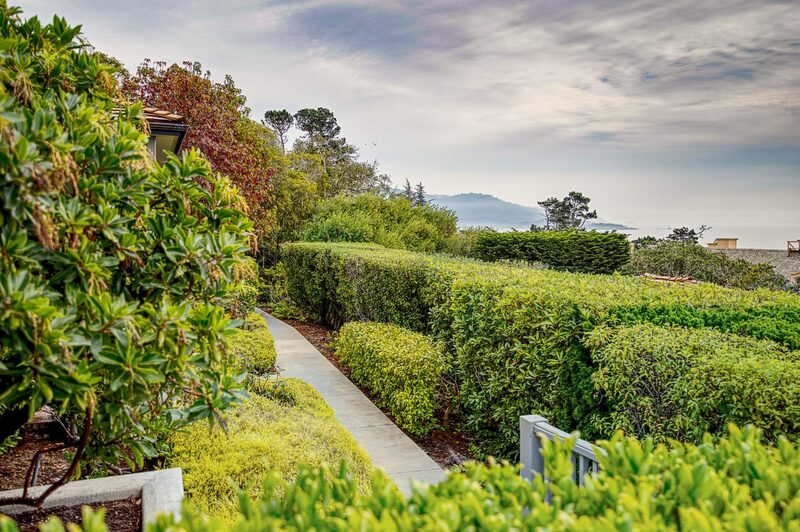 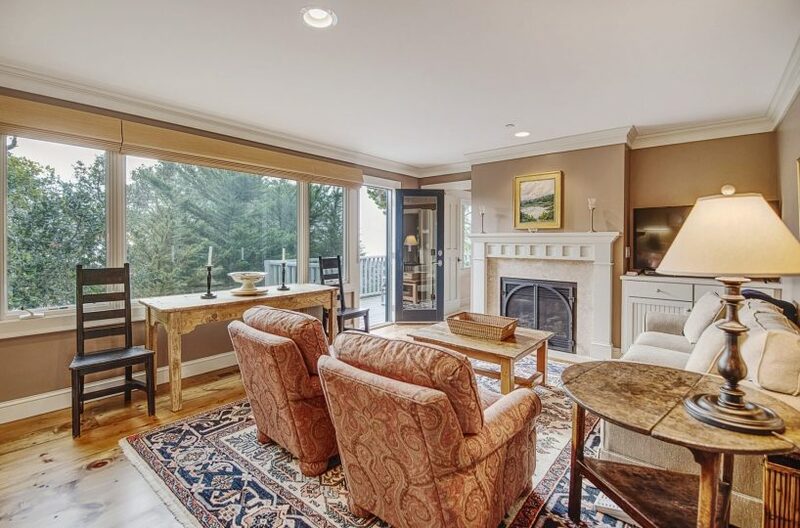 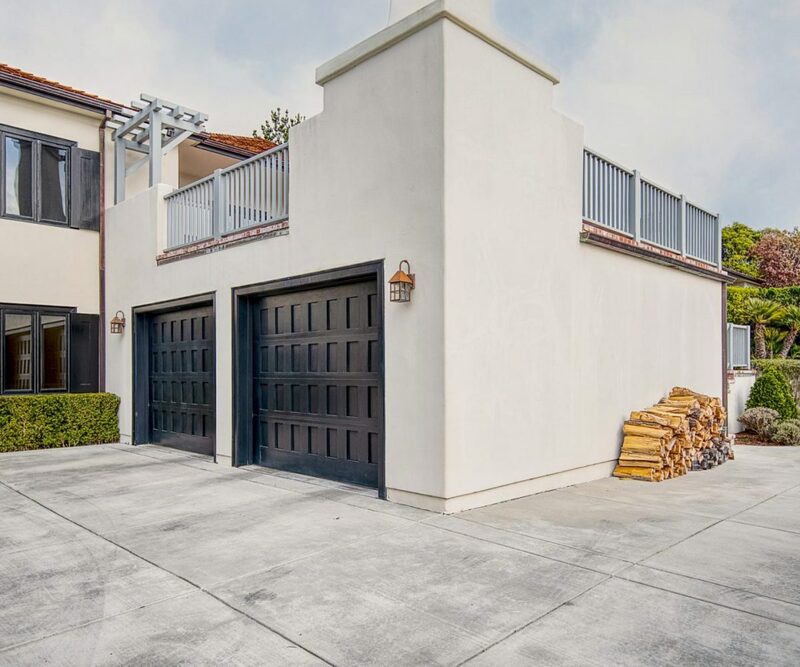 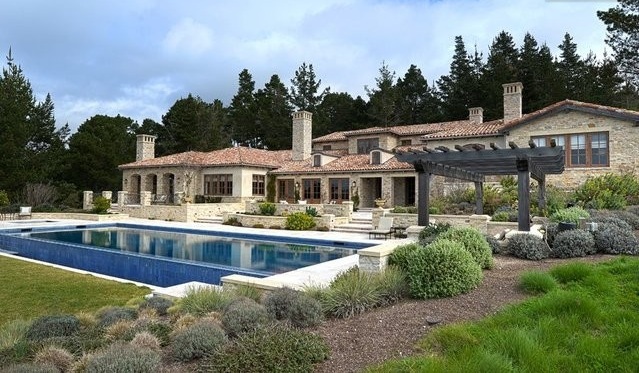 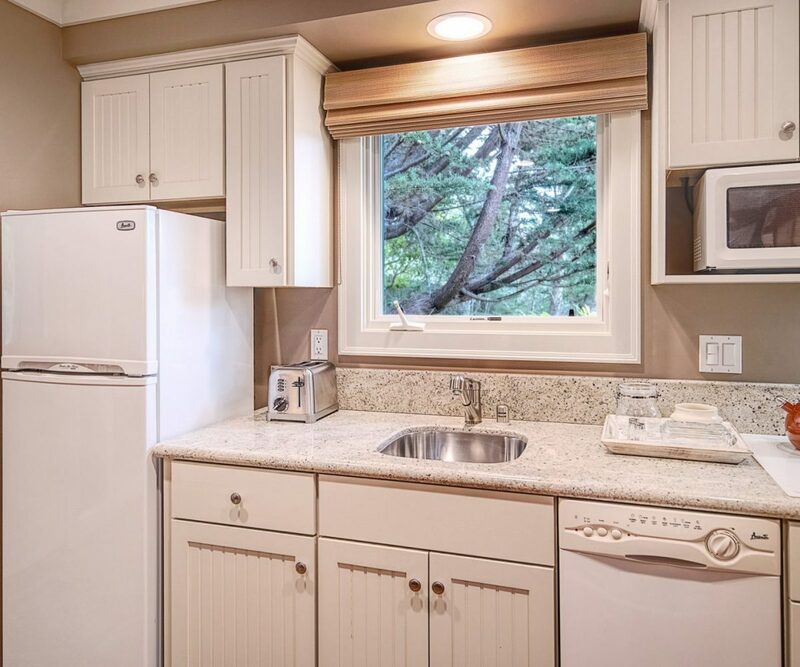 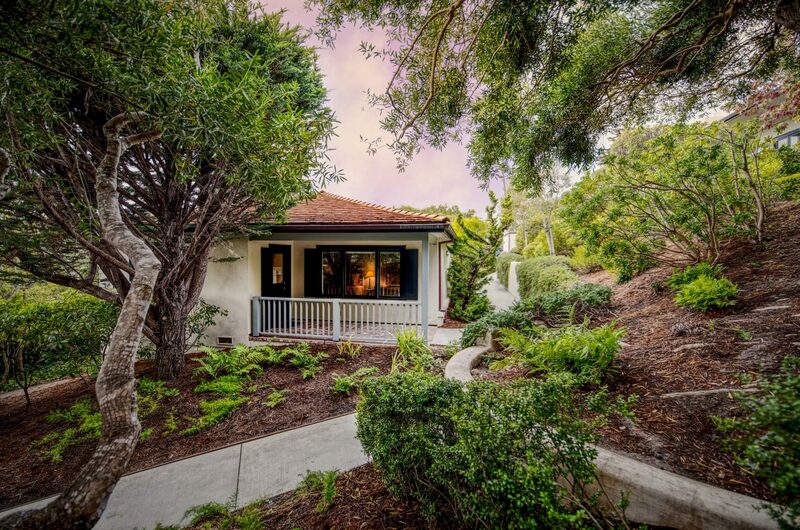 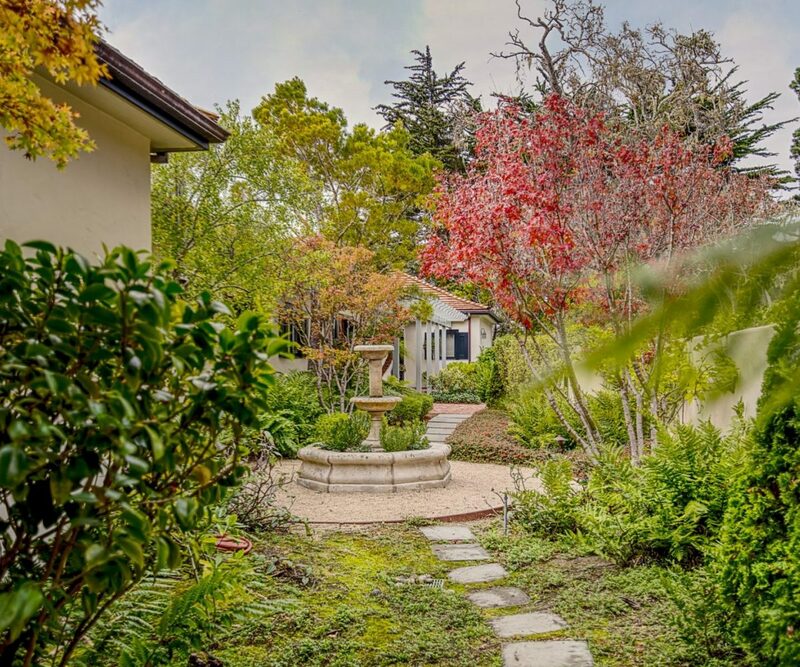 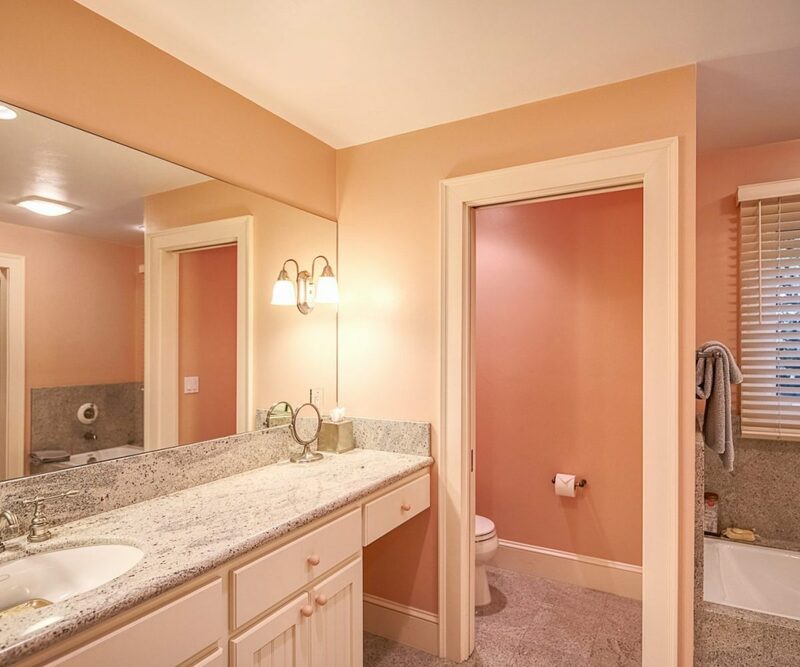 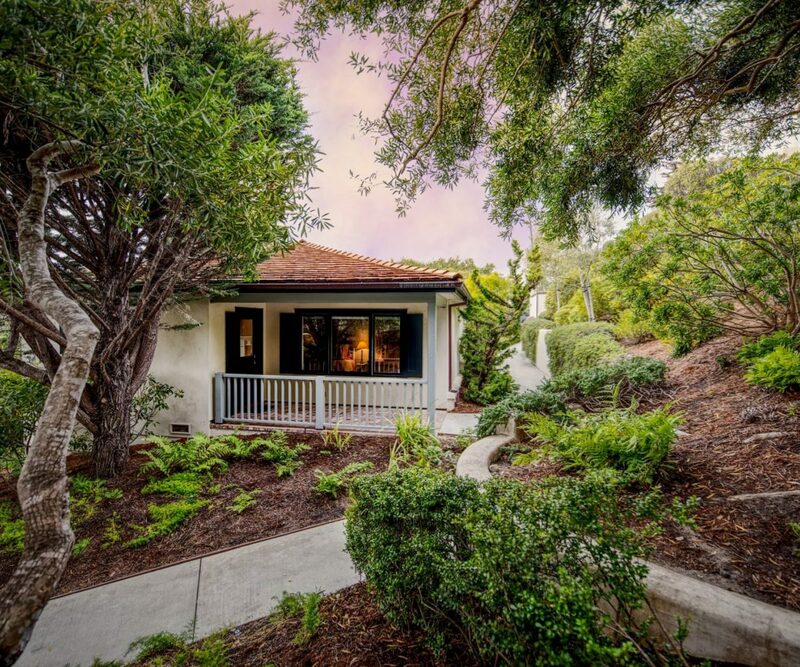 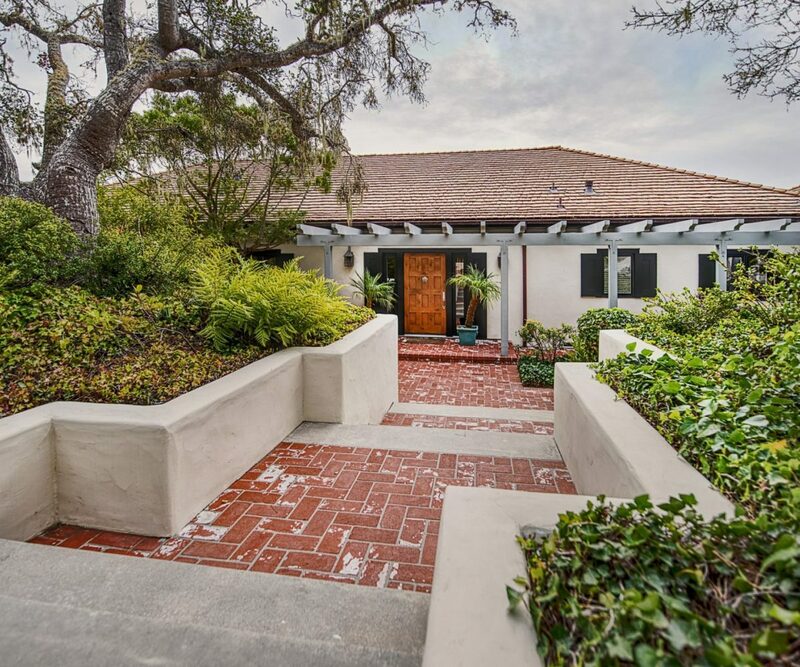 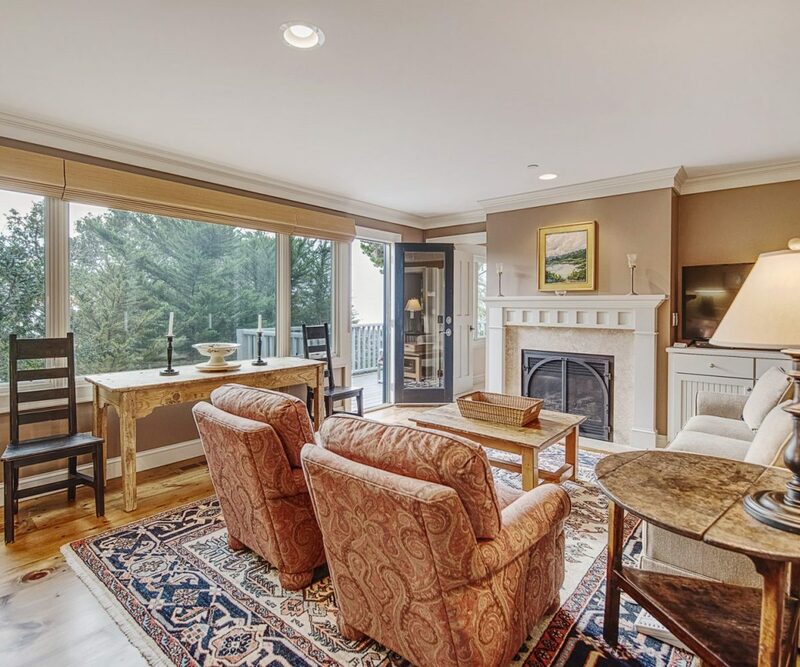 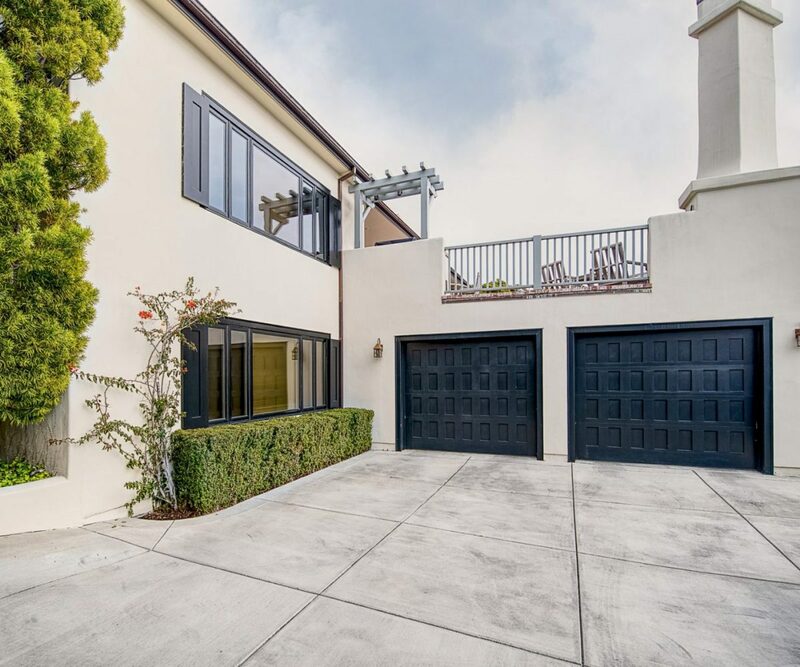 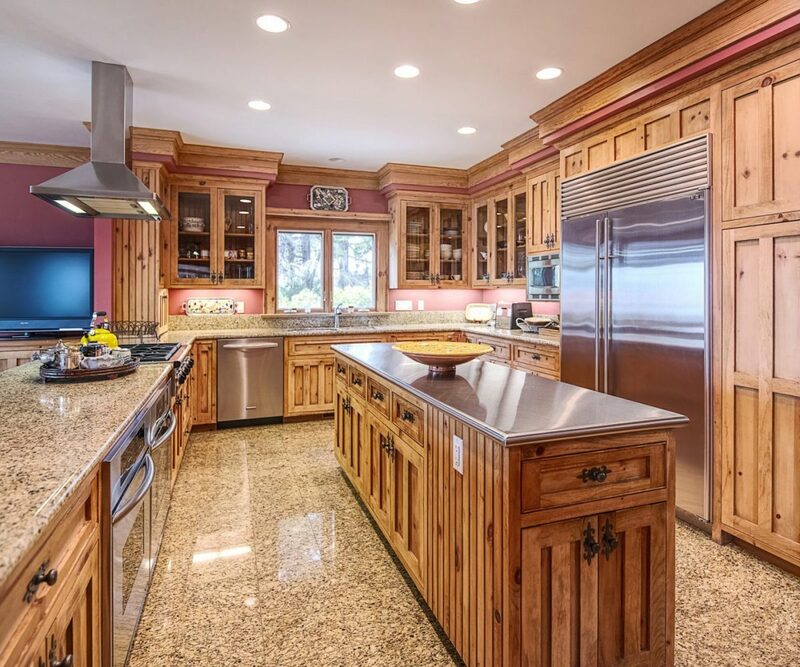 Located on one of the finest streets in Pebble Beach with sweeping 180 degree views of Carmel Bay and all points beyond. 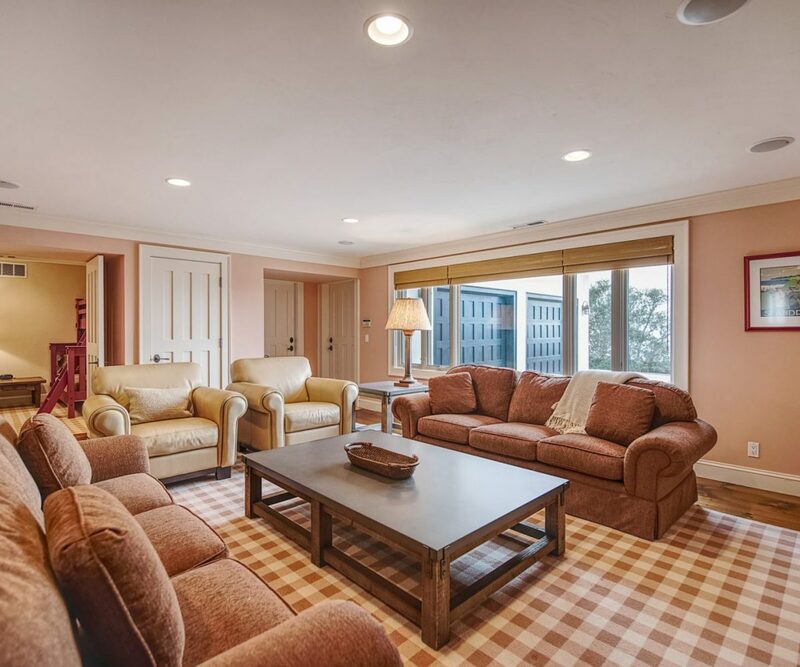 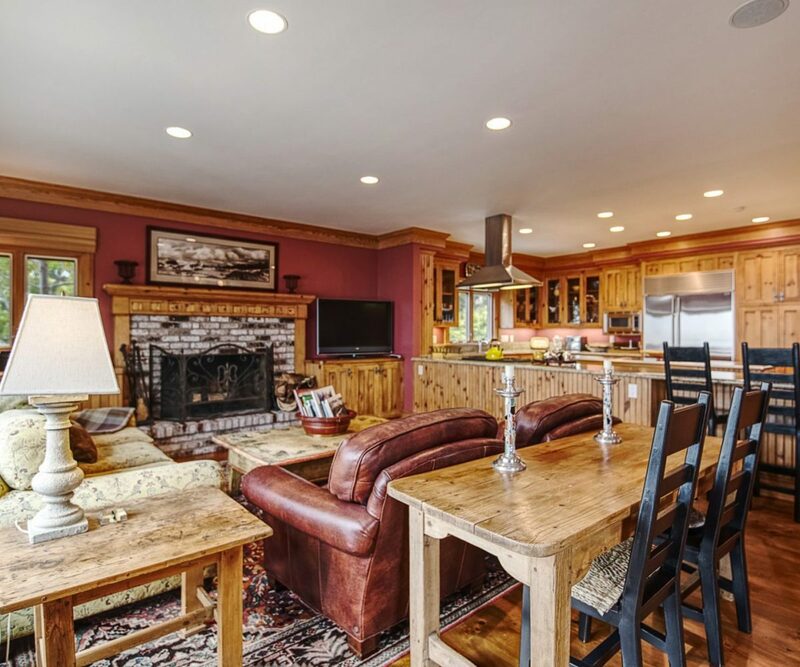 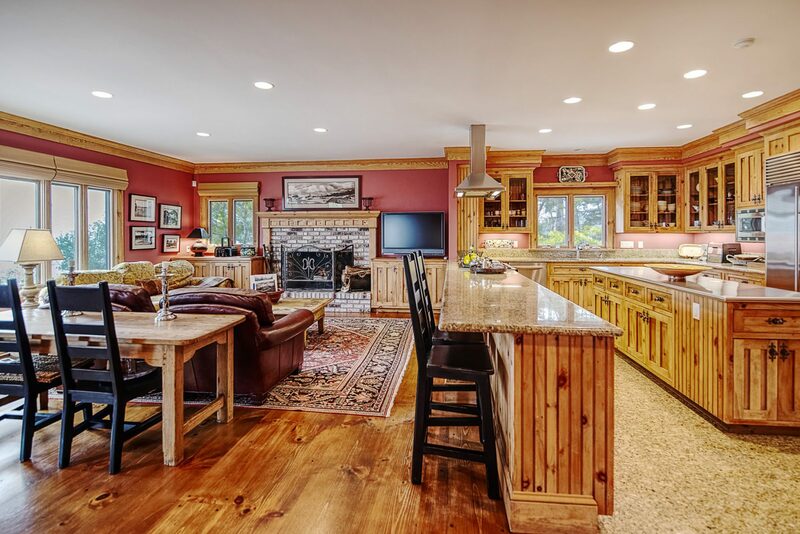 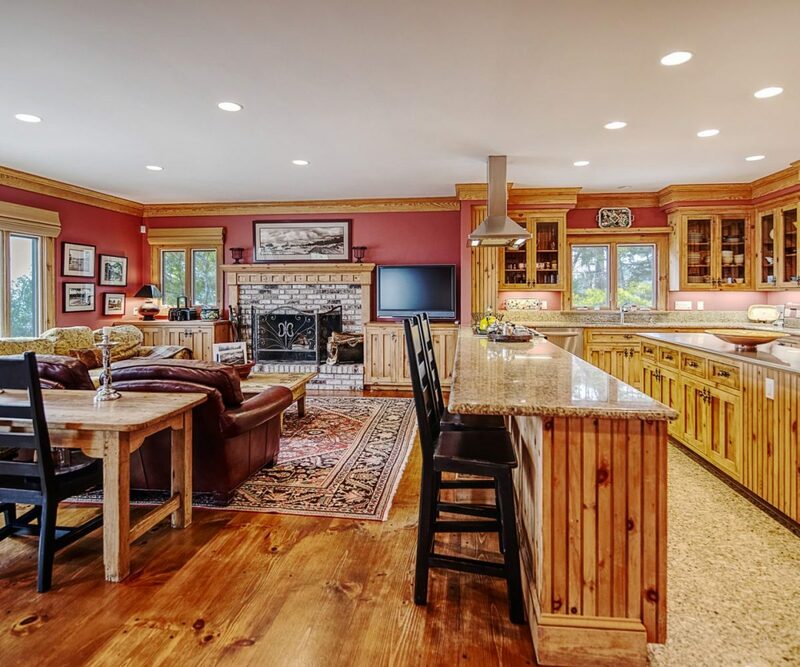 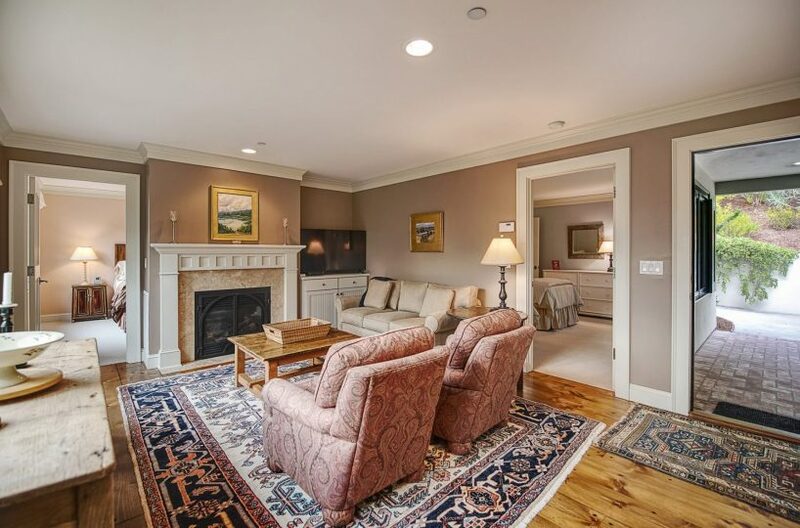 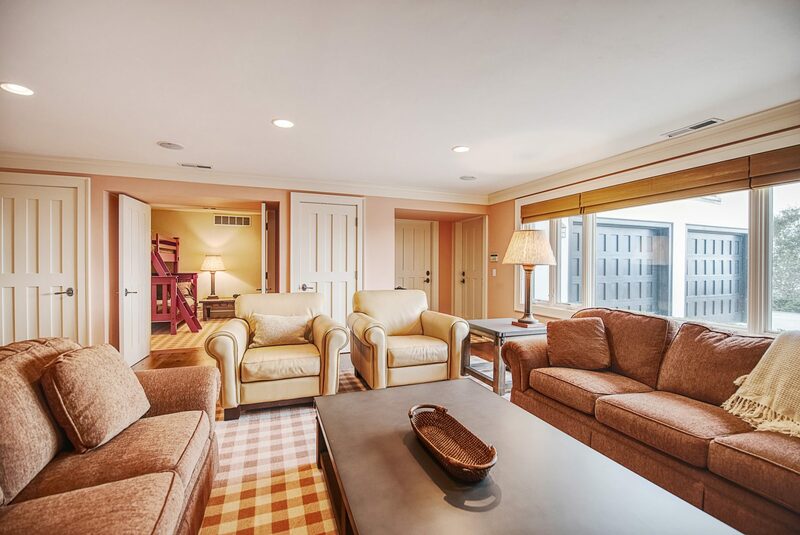 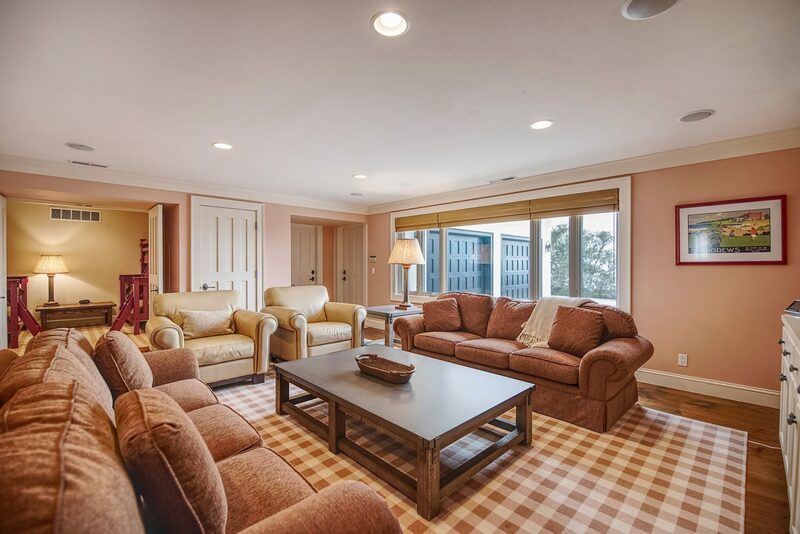 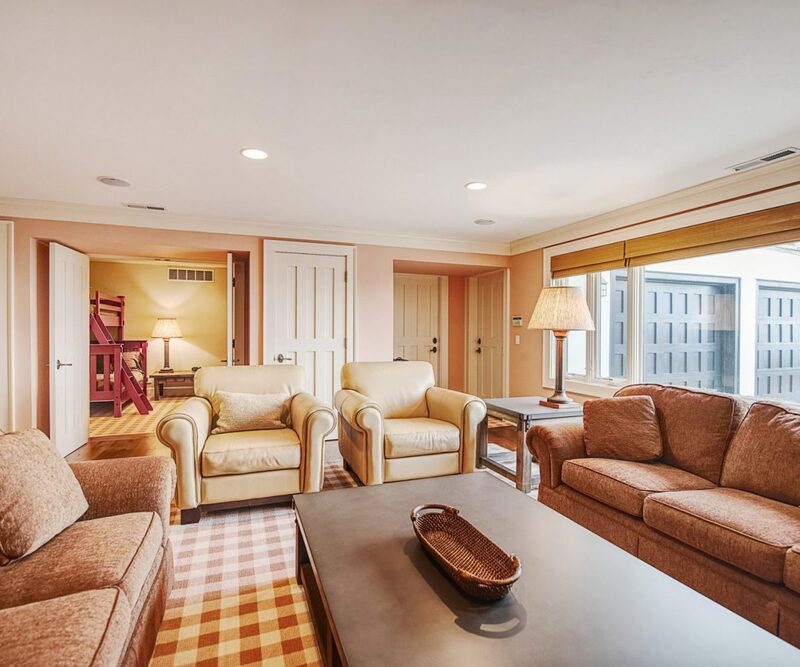 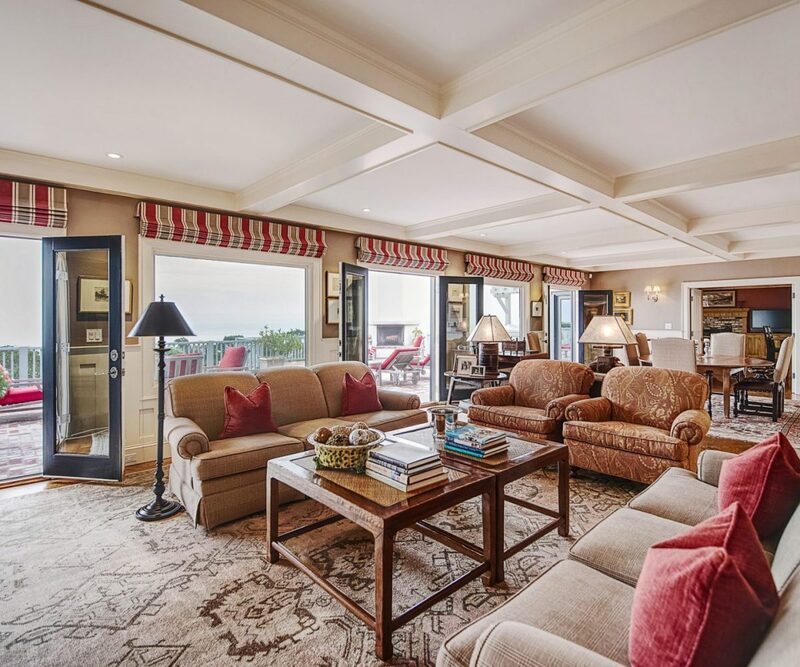 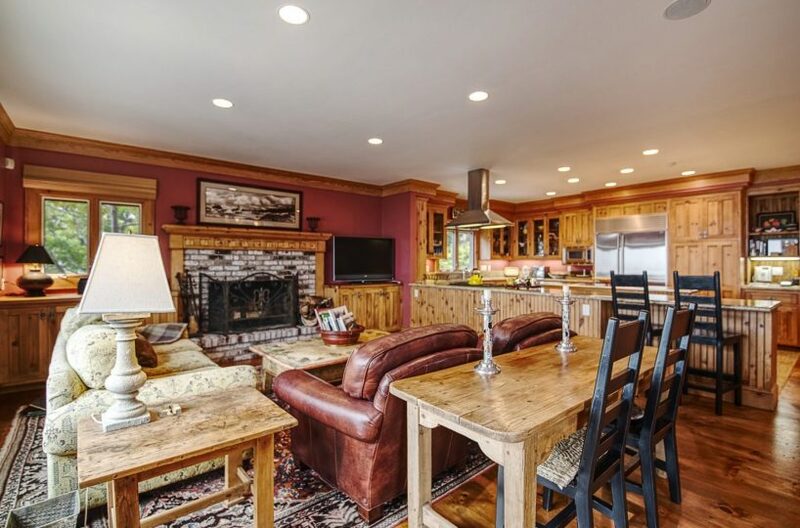 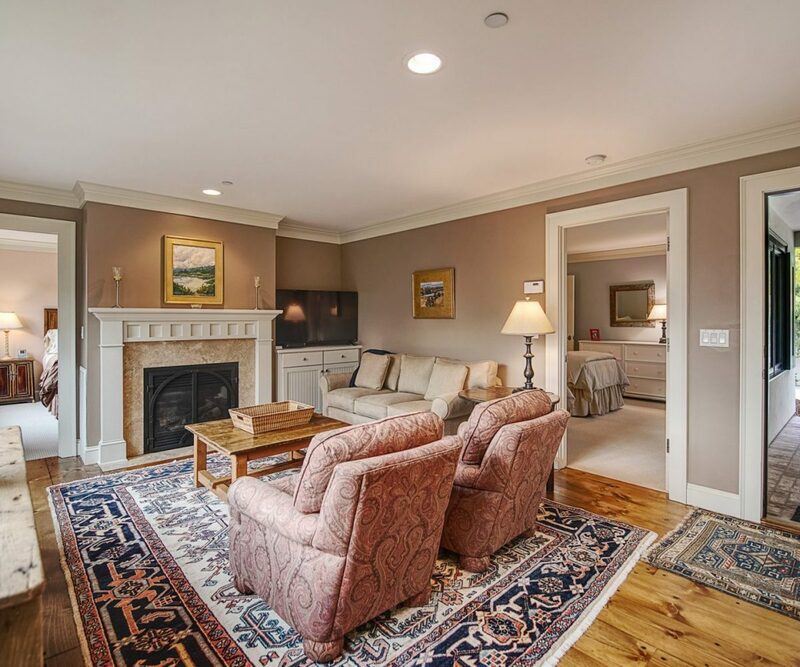 This exclusive home is the ultimate destination for your family gathering or executive group. 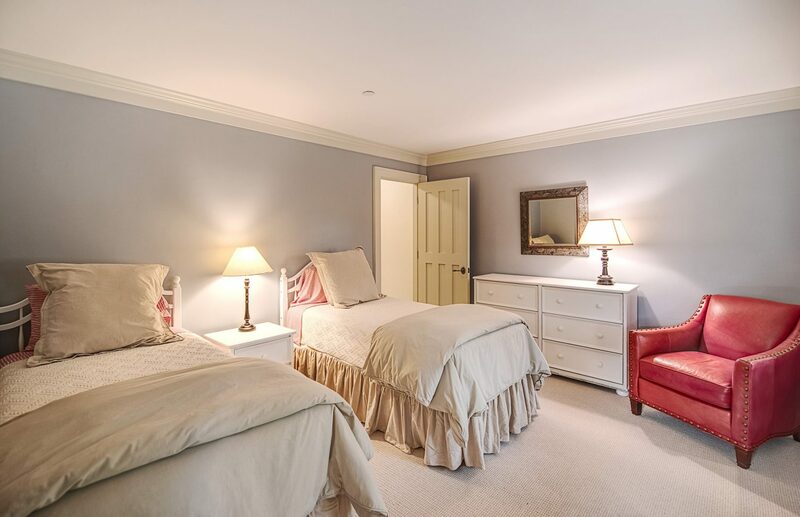 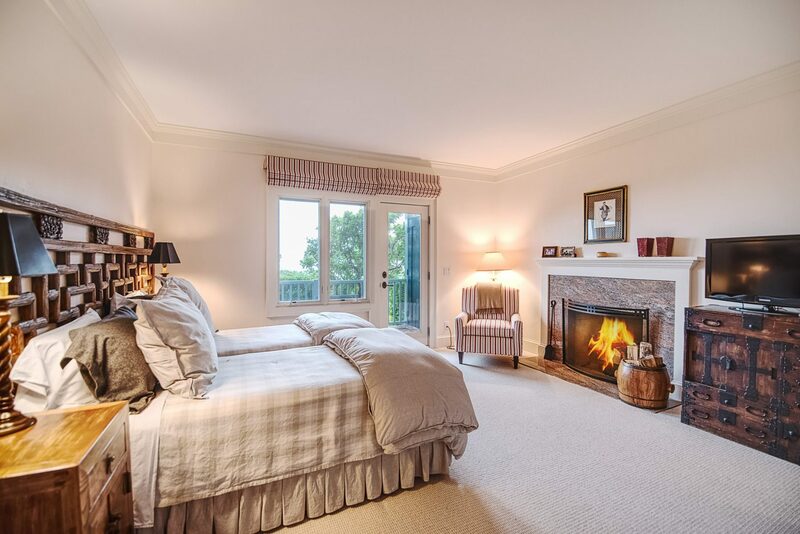 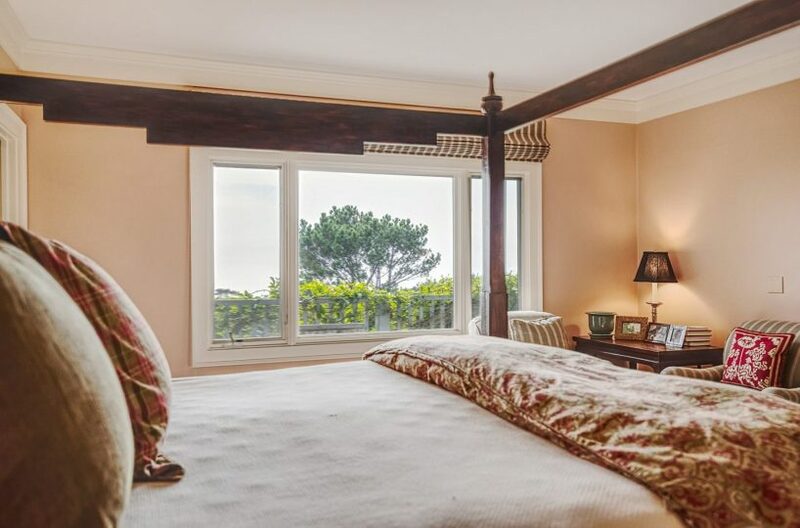 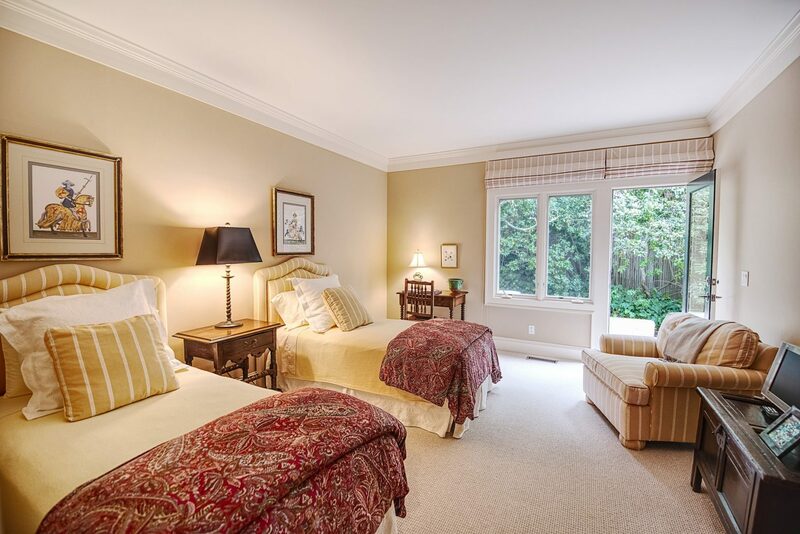 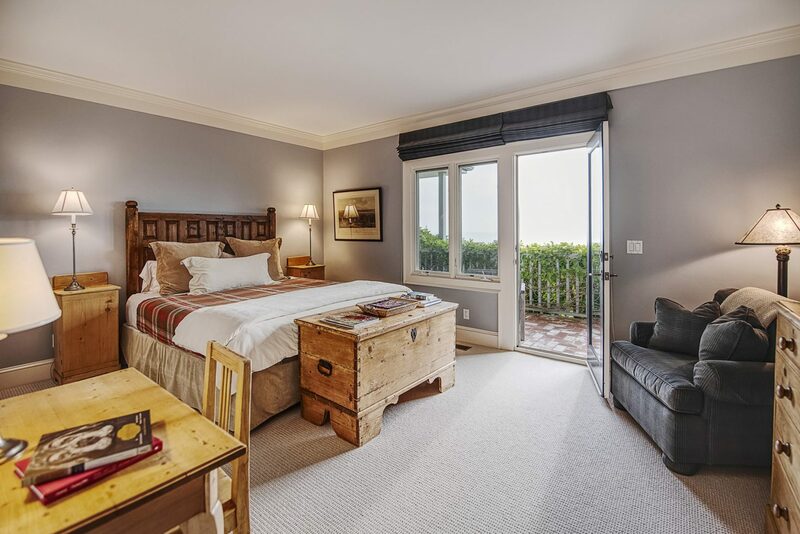 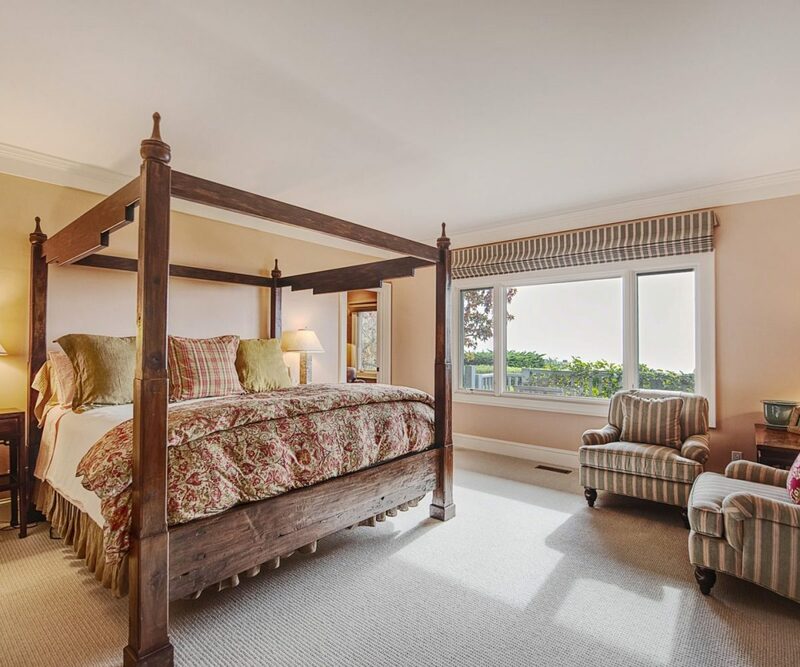 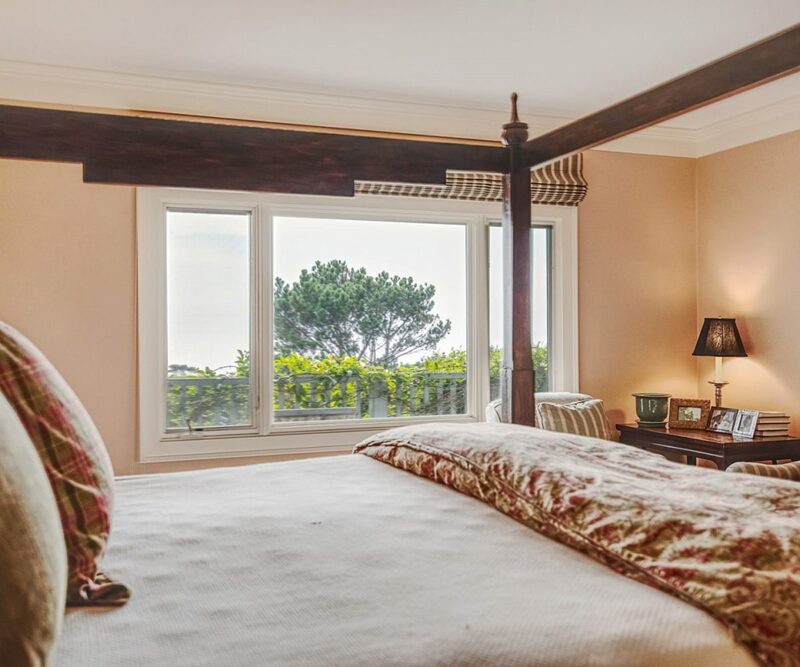 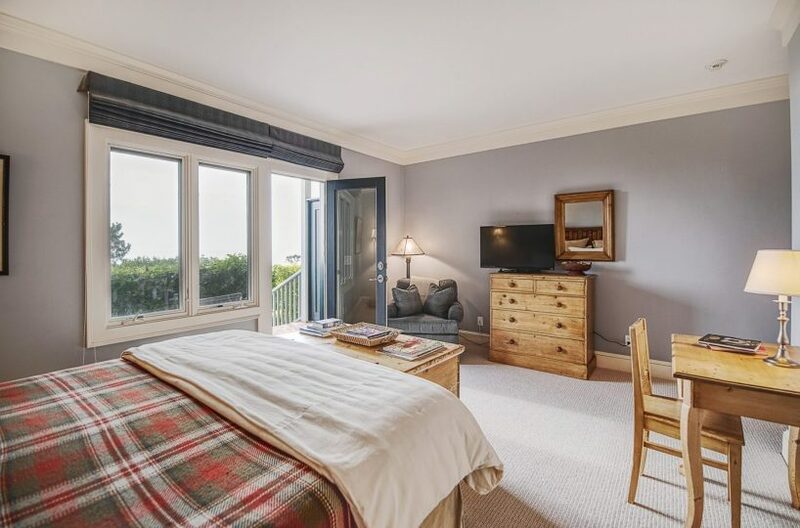 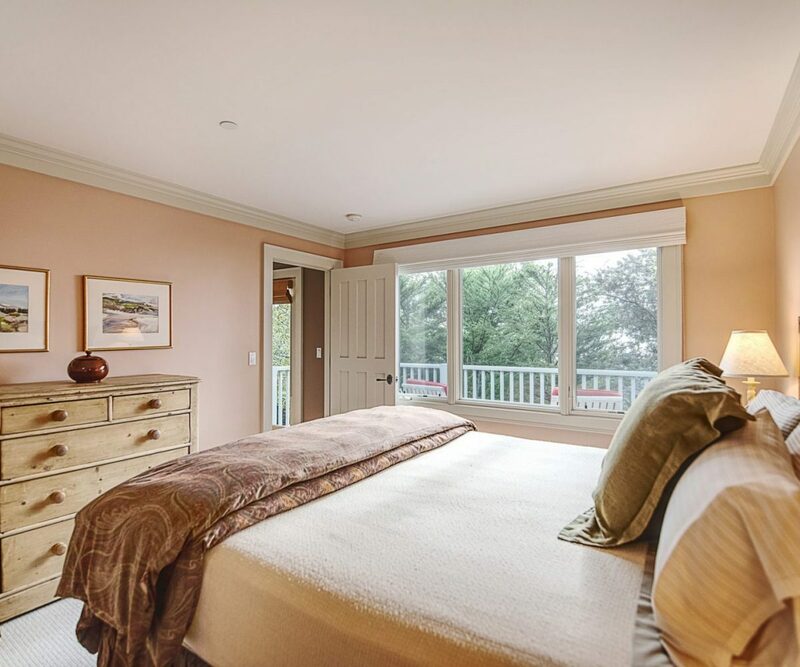 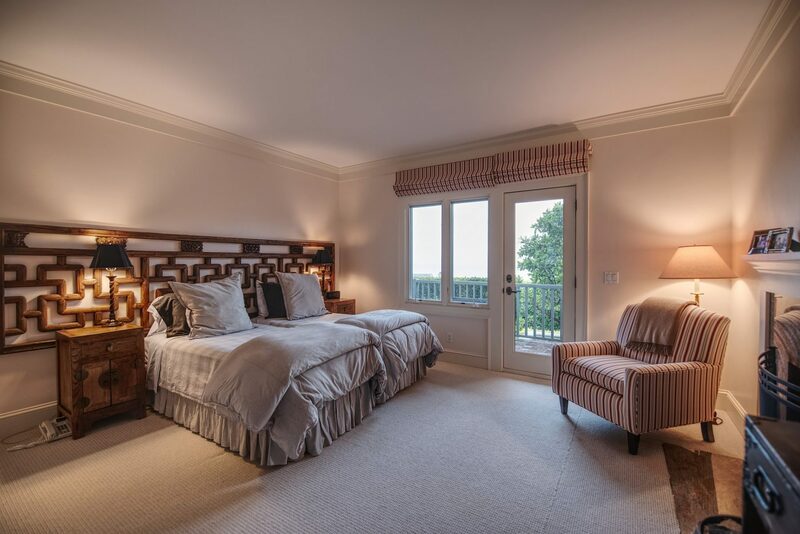 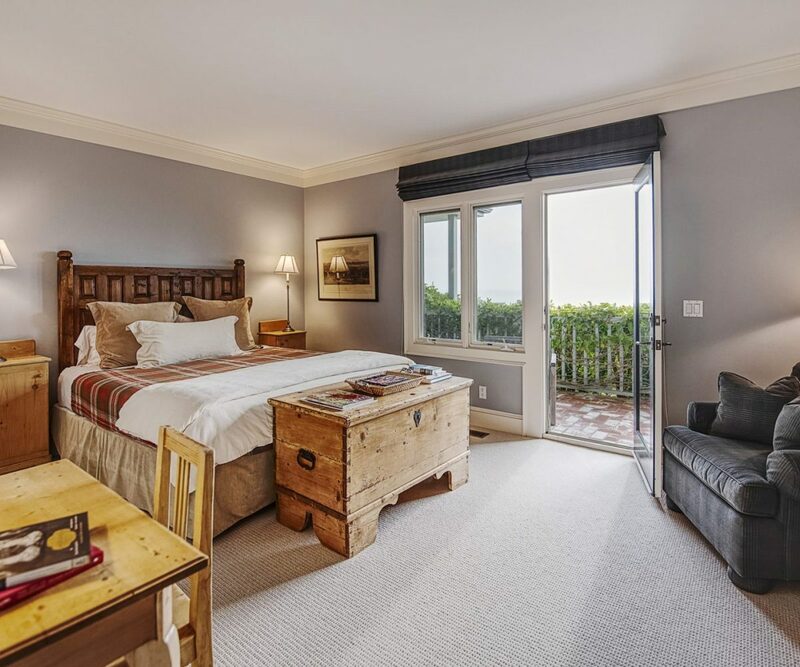 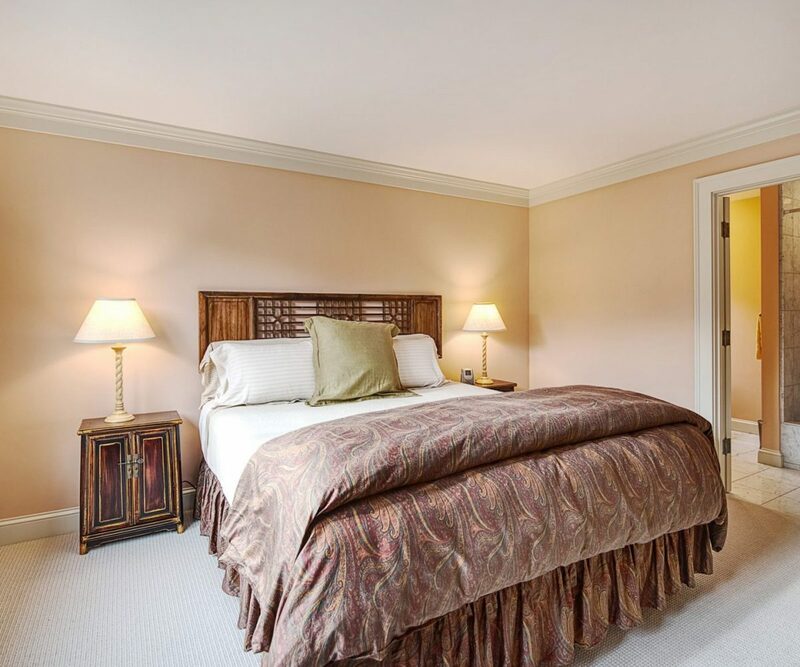 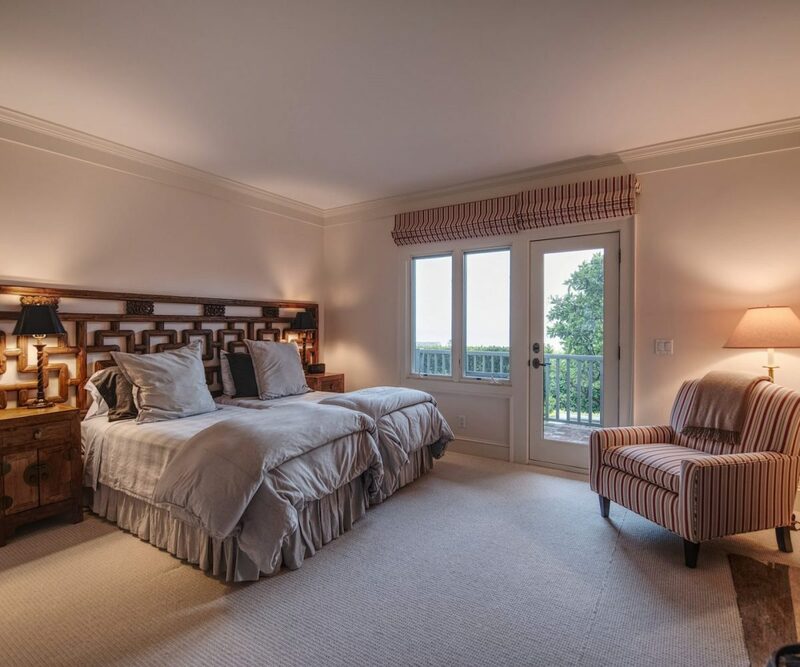 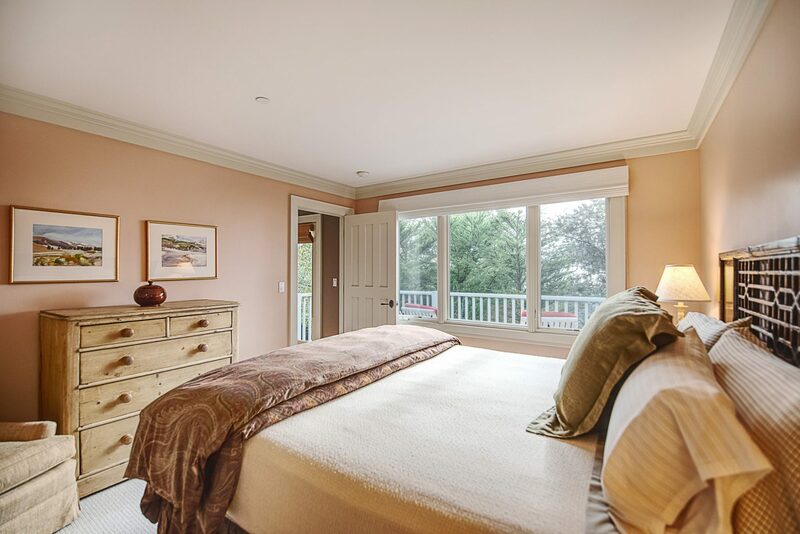 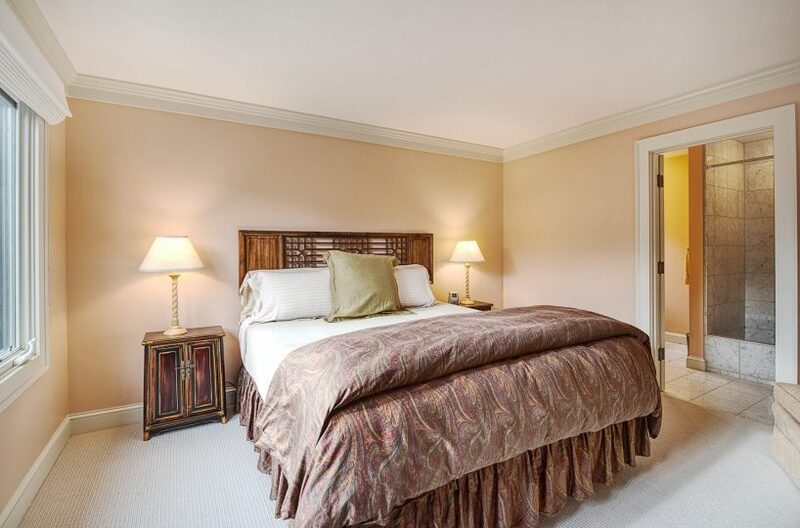 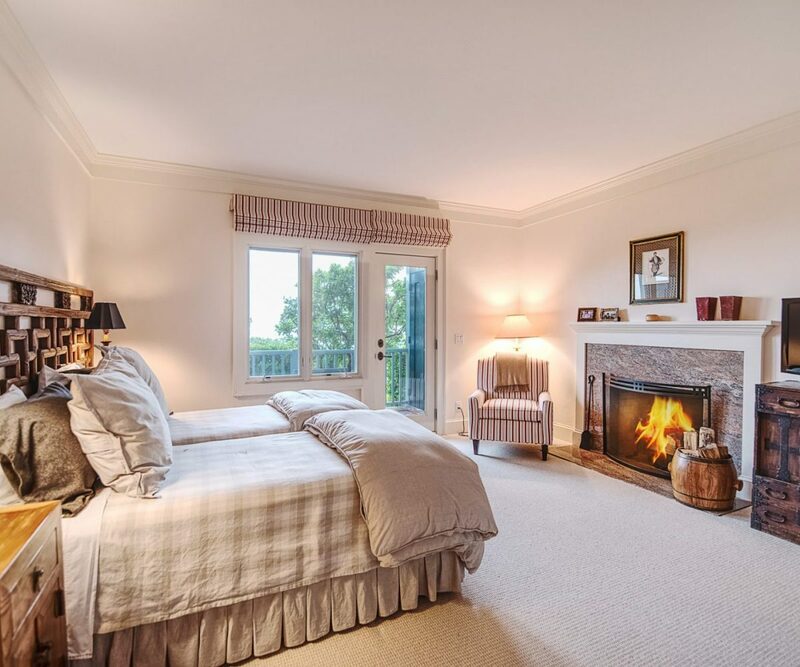 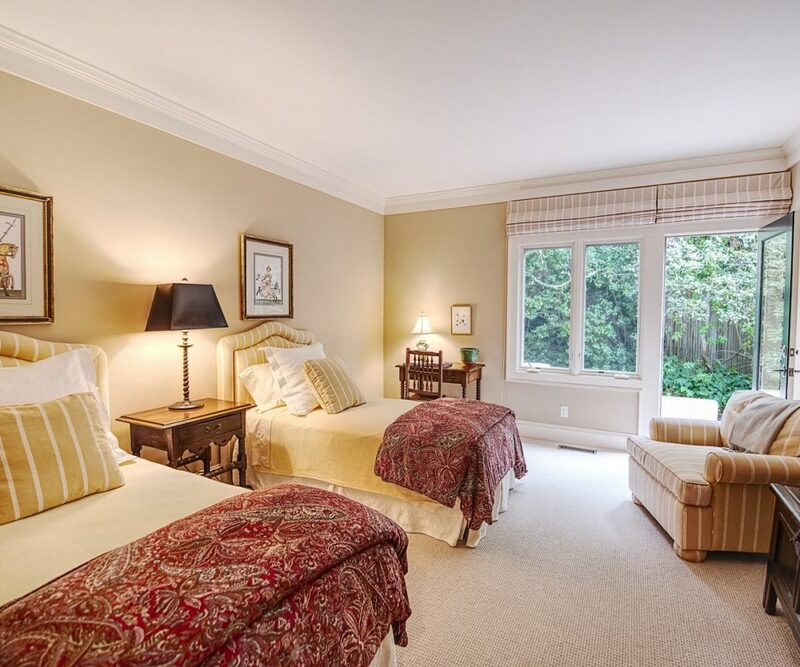 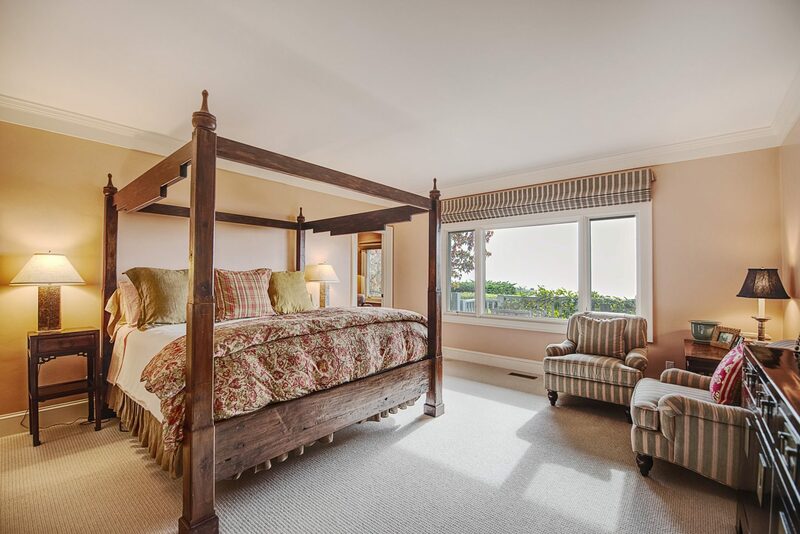 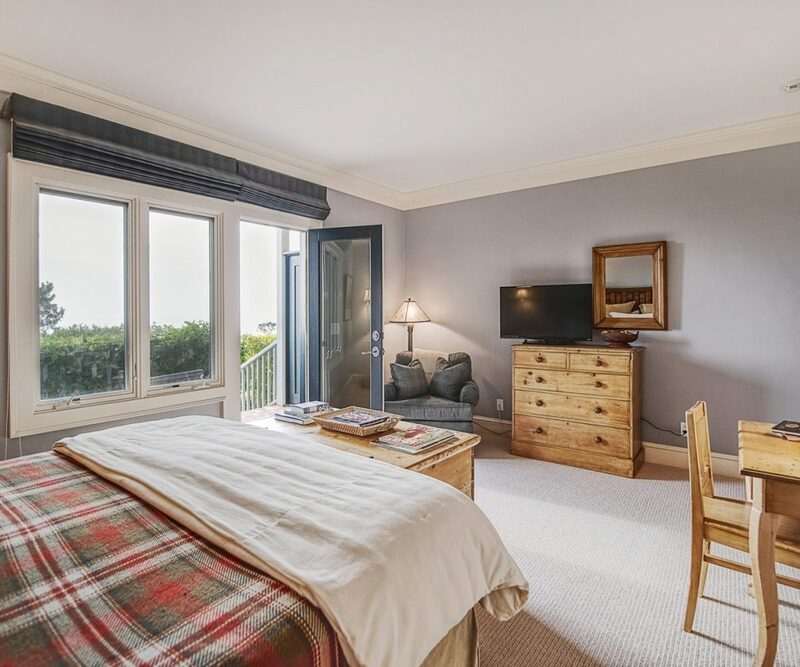 7 ensuite bedrooms offer tons of private space for your ultimate stay in Pebble Beach. 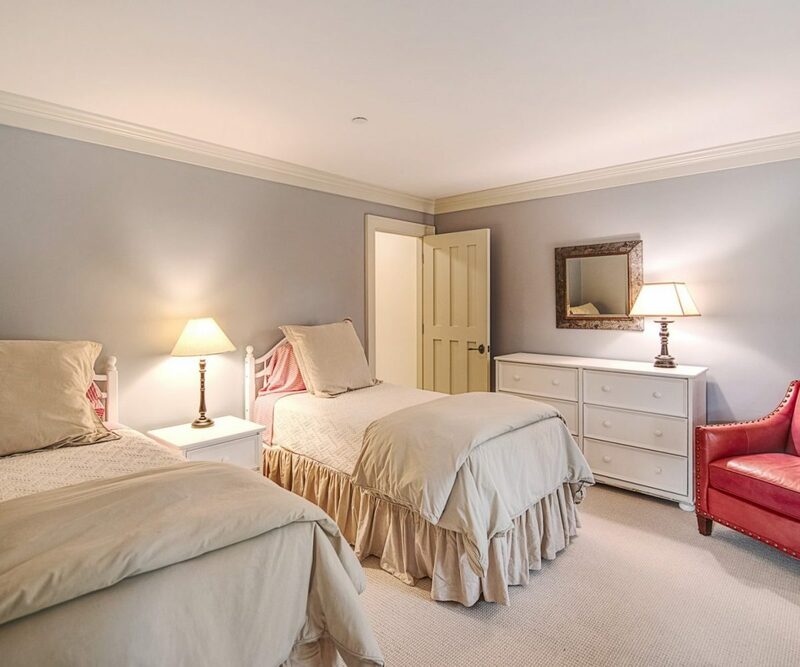 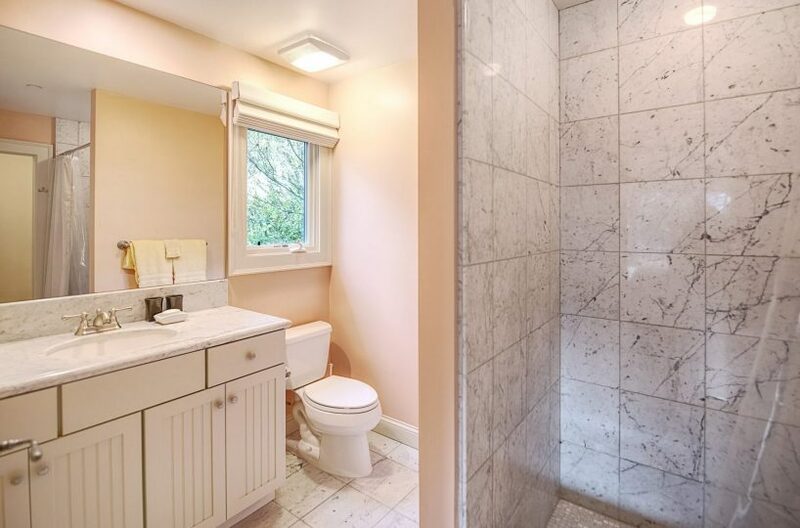 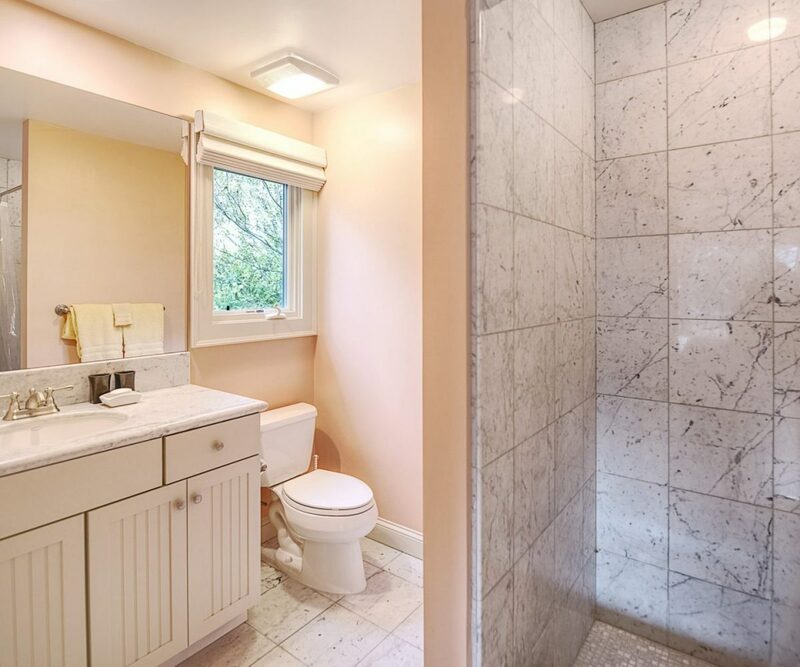 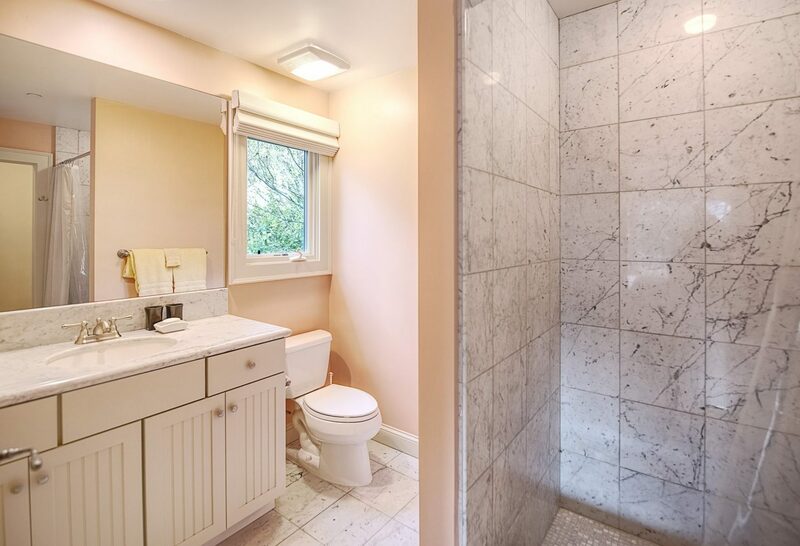 5 bedrooms in the main house, and a private guest house with separate living space, and 2 more beds and baths. 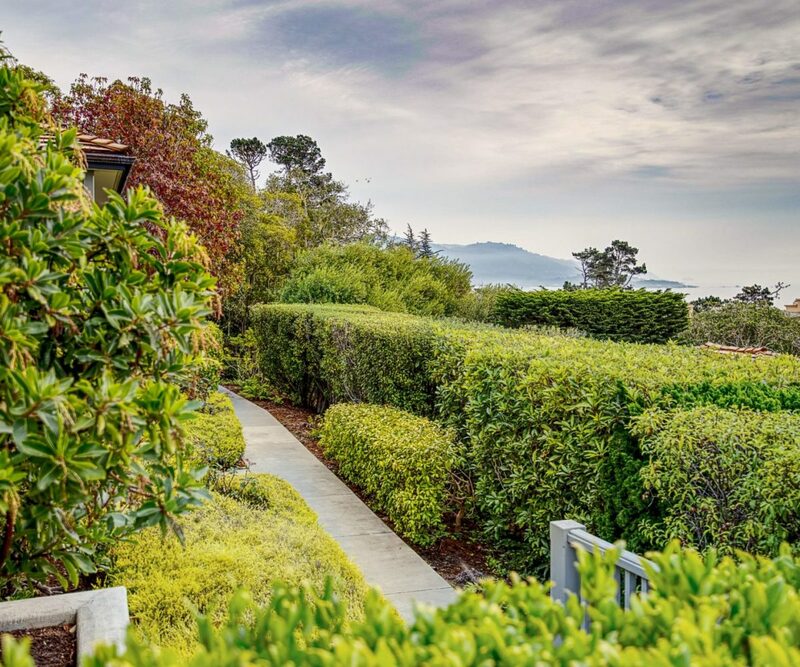 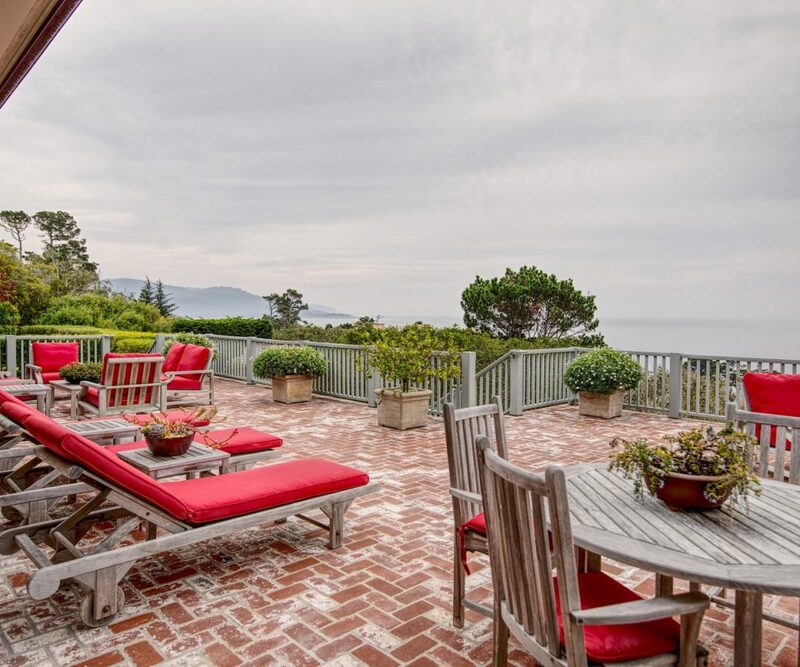 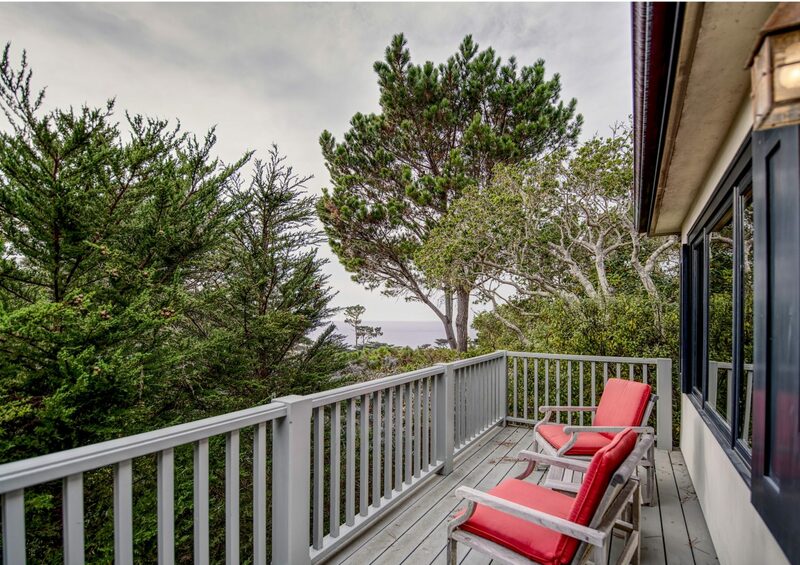 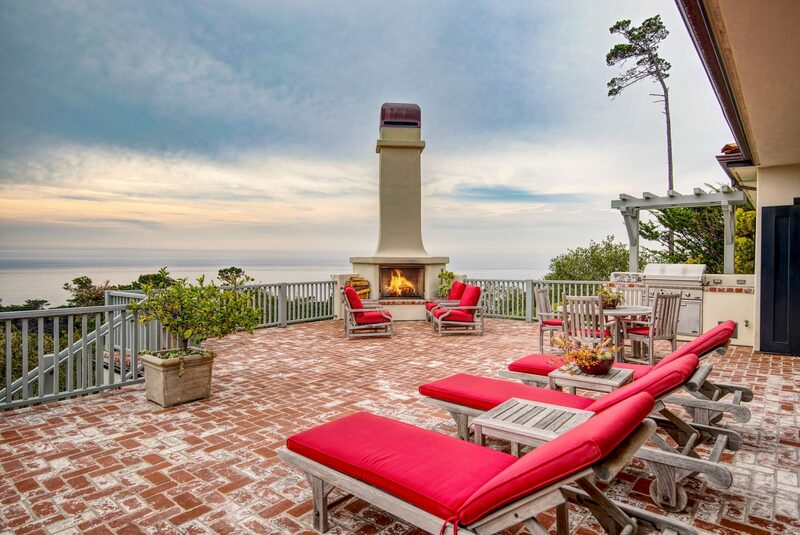 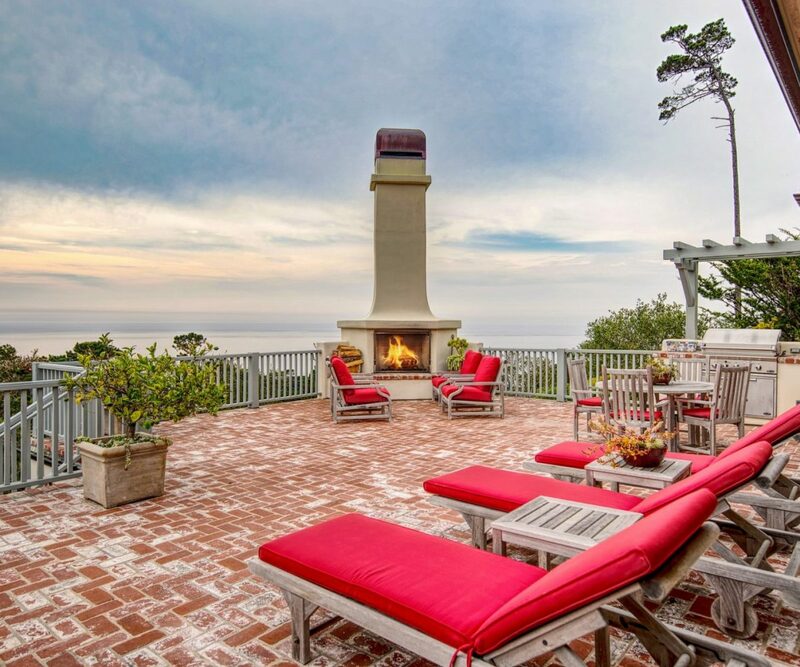 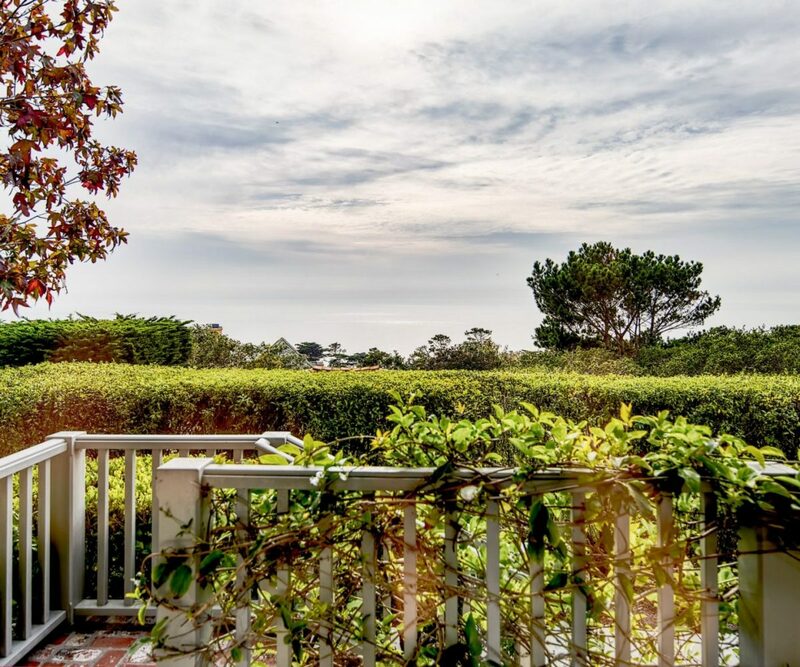 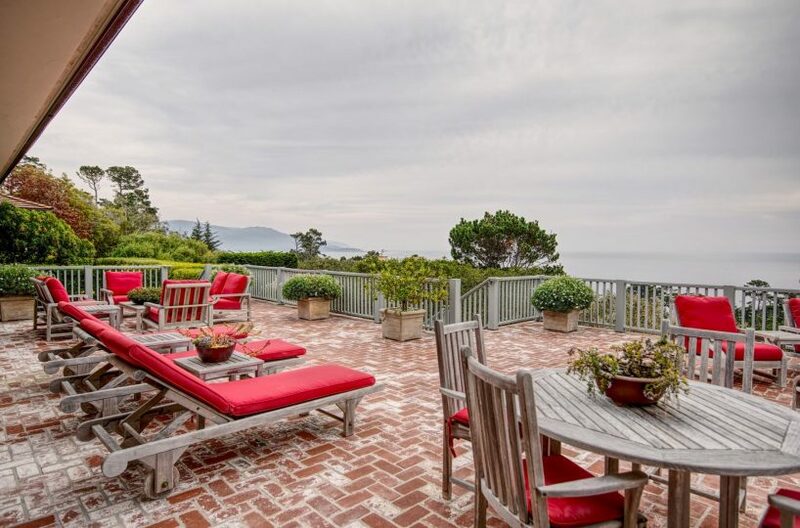 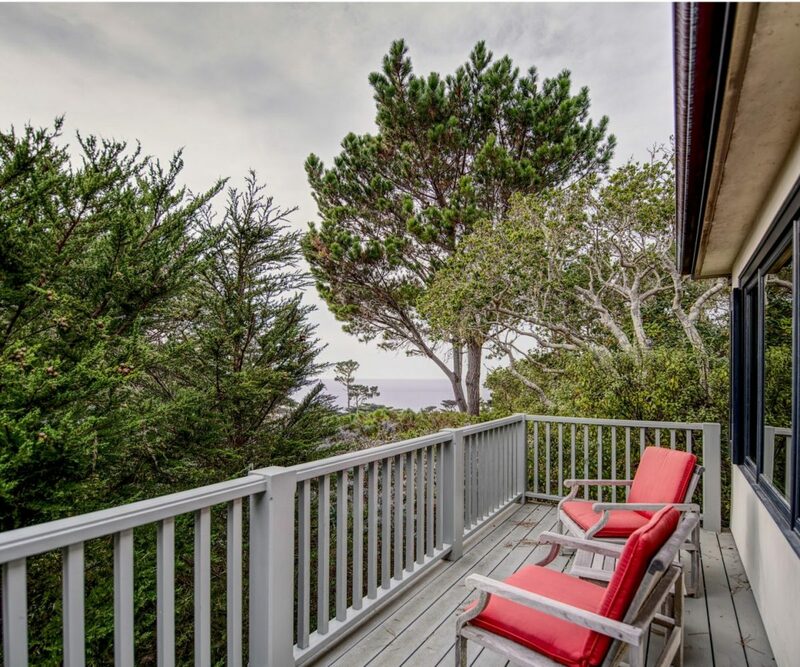 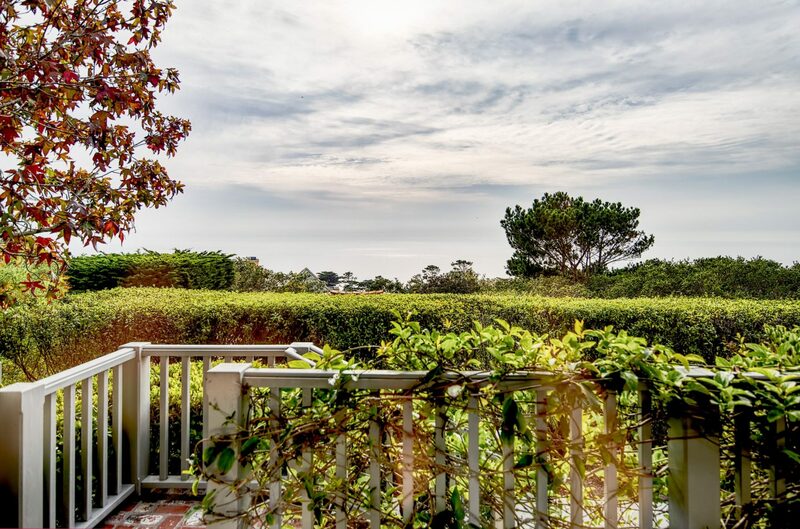 The entire property sits high above the treetops overlooking wide open Pacific Ocean, views of Carmel Beach, Pt Lobos and around the tip of Pebble Beach towards Cypress Pt. 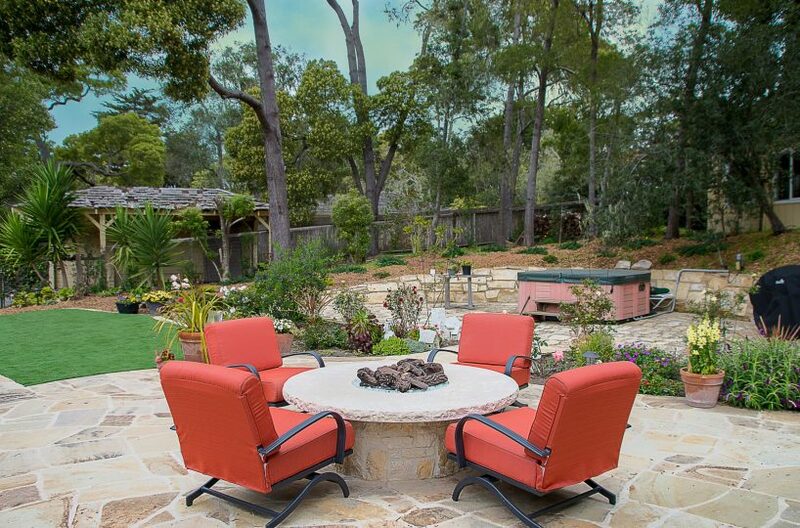 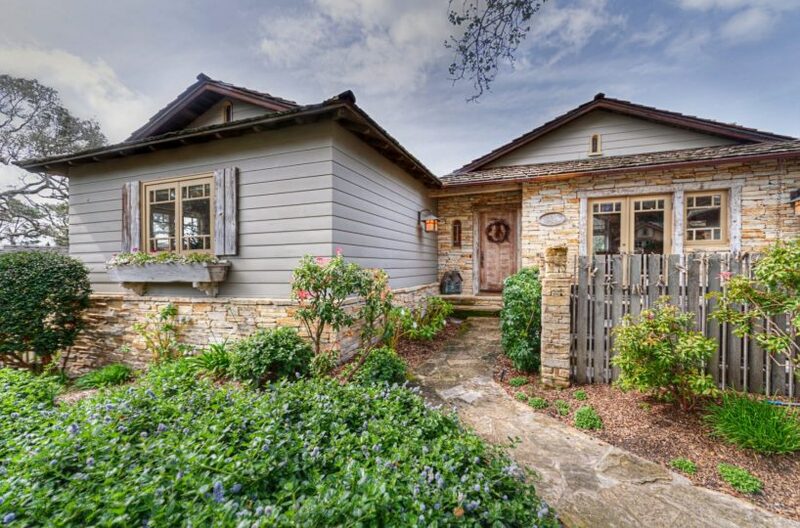 The rear patio is a focal point of the home with large fireplace to host guests and events. Available for US Open for executive or corporate use.